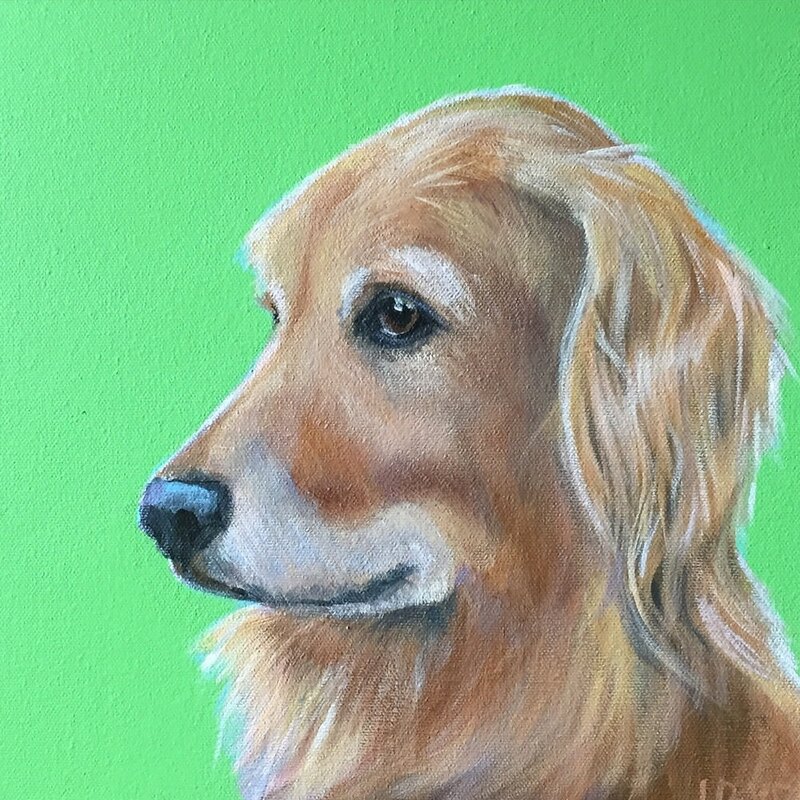 "Paint a Dog-a-Day for a Month". 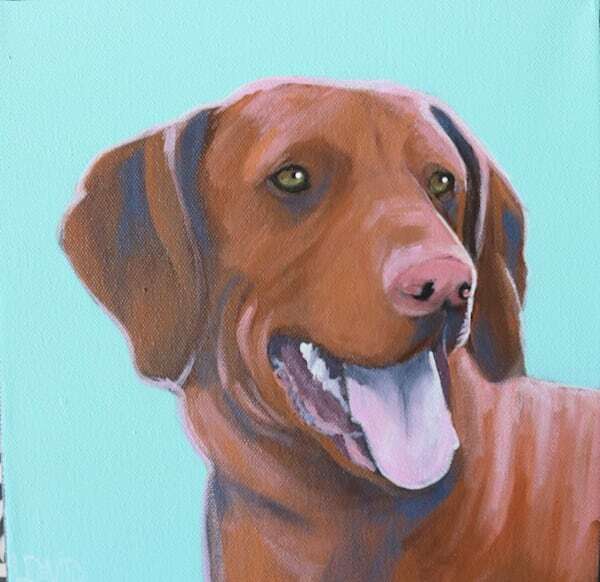 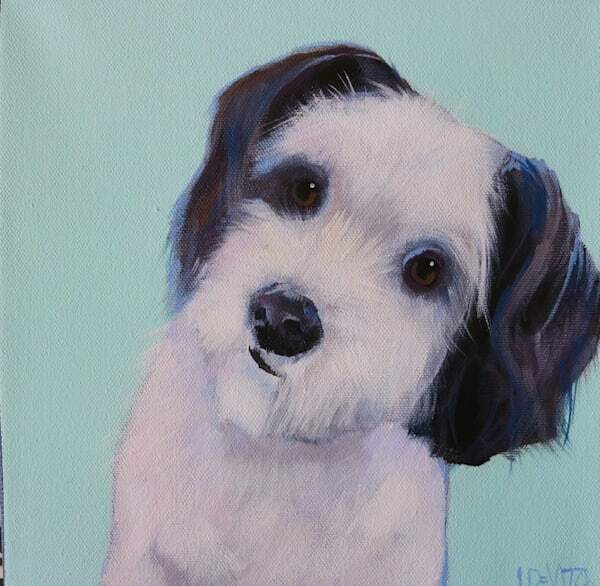 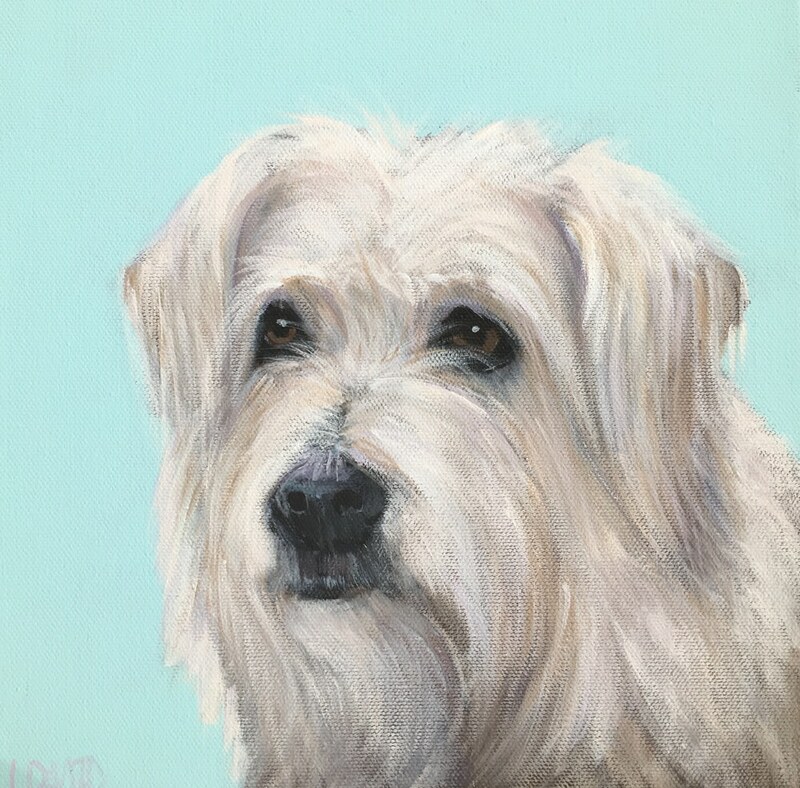 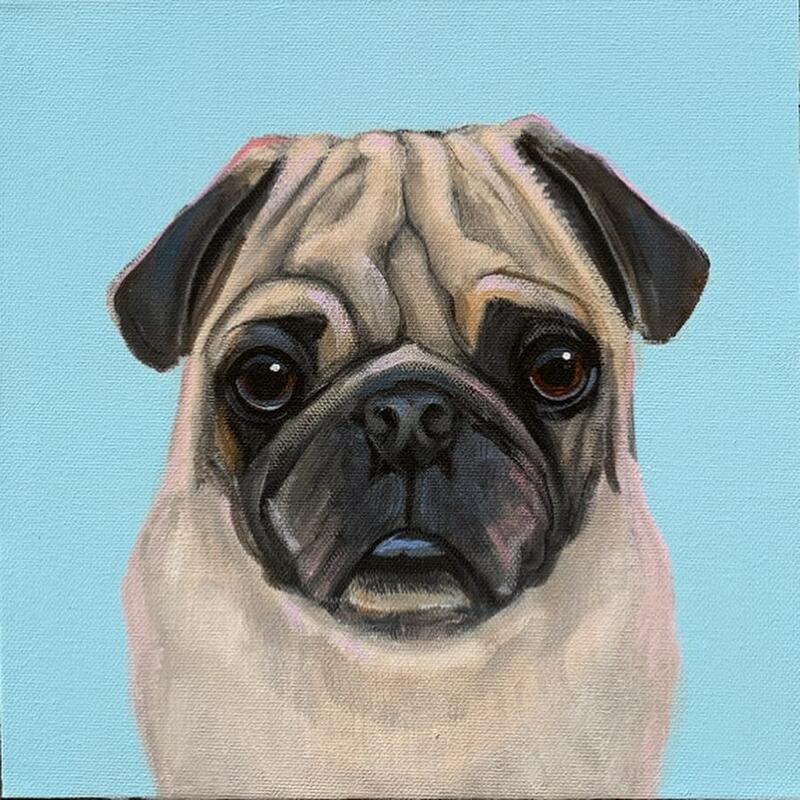 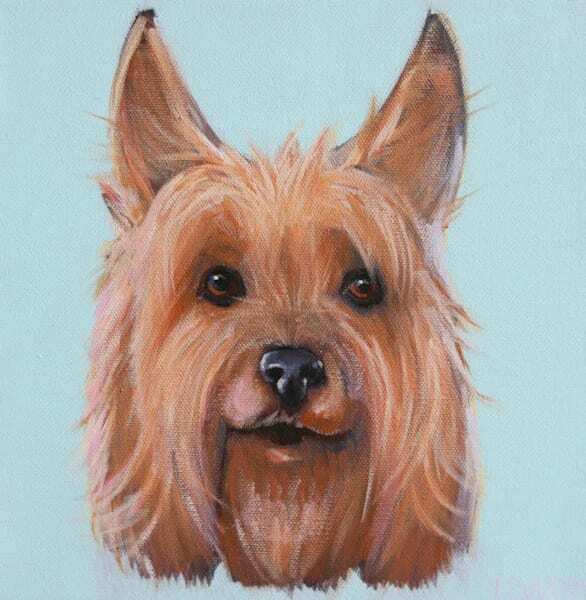 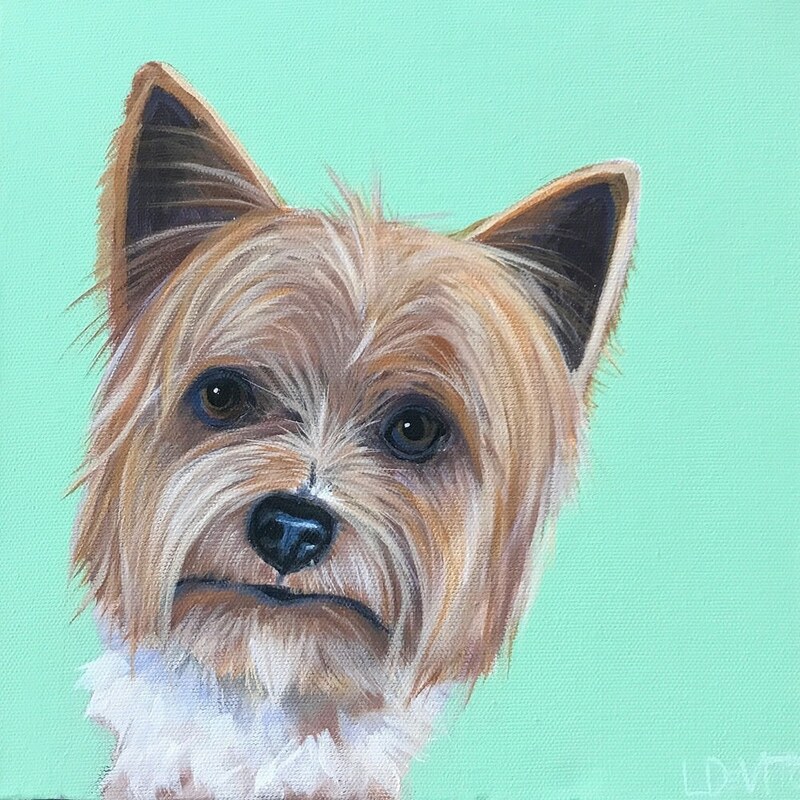 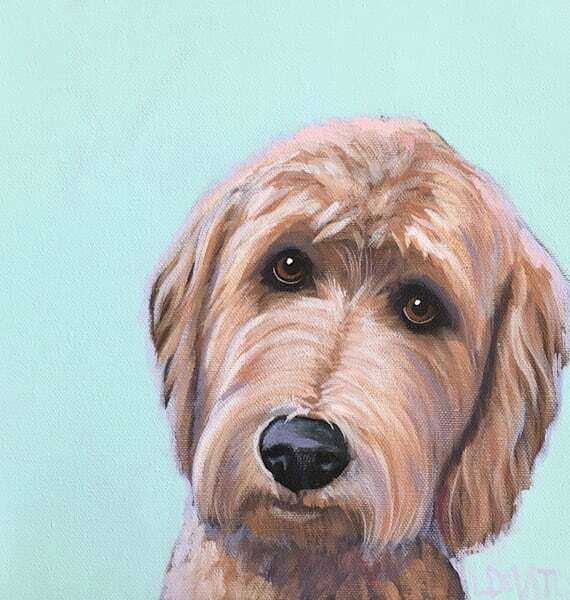 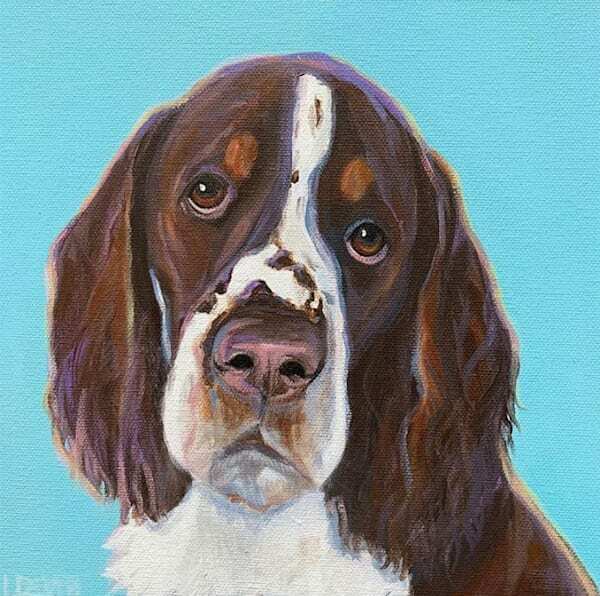 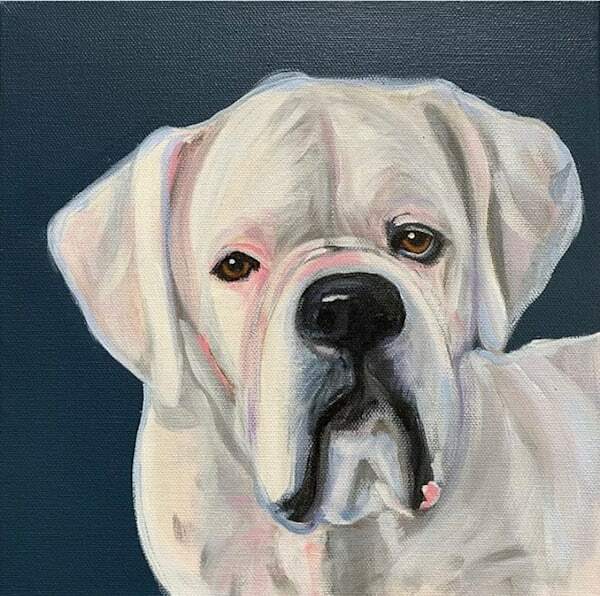 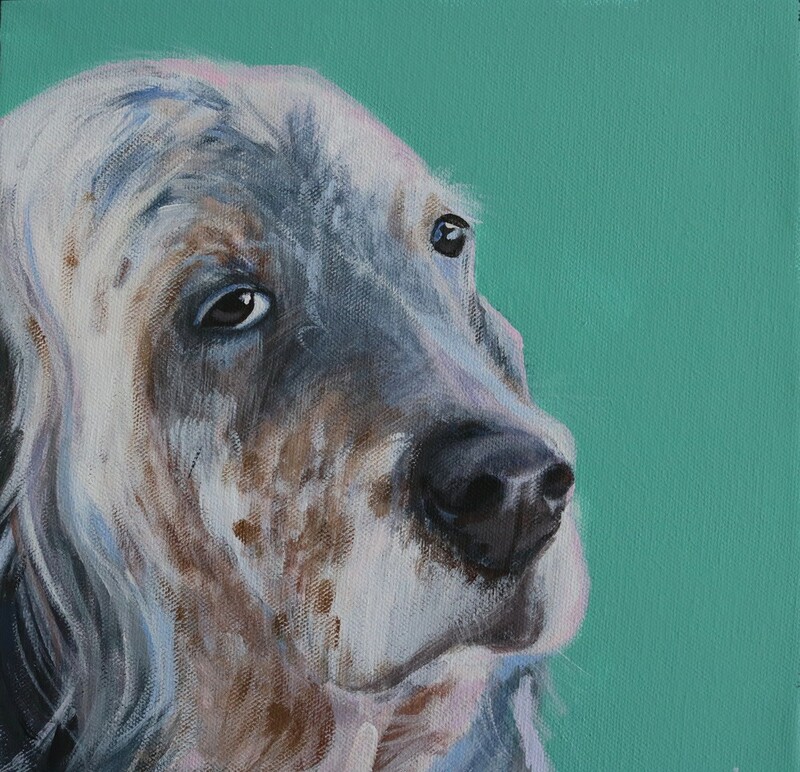 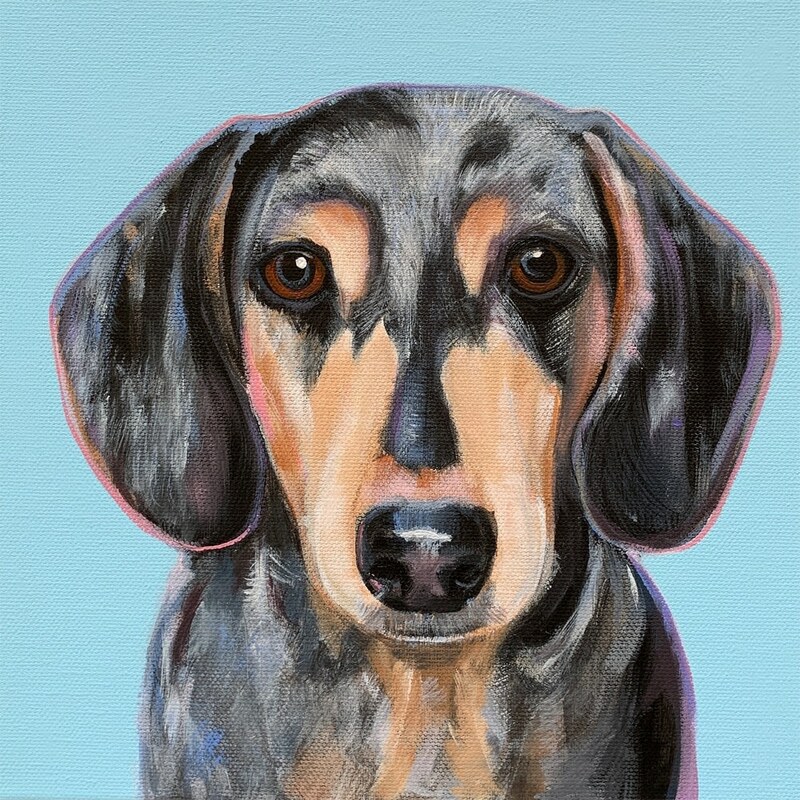 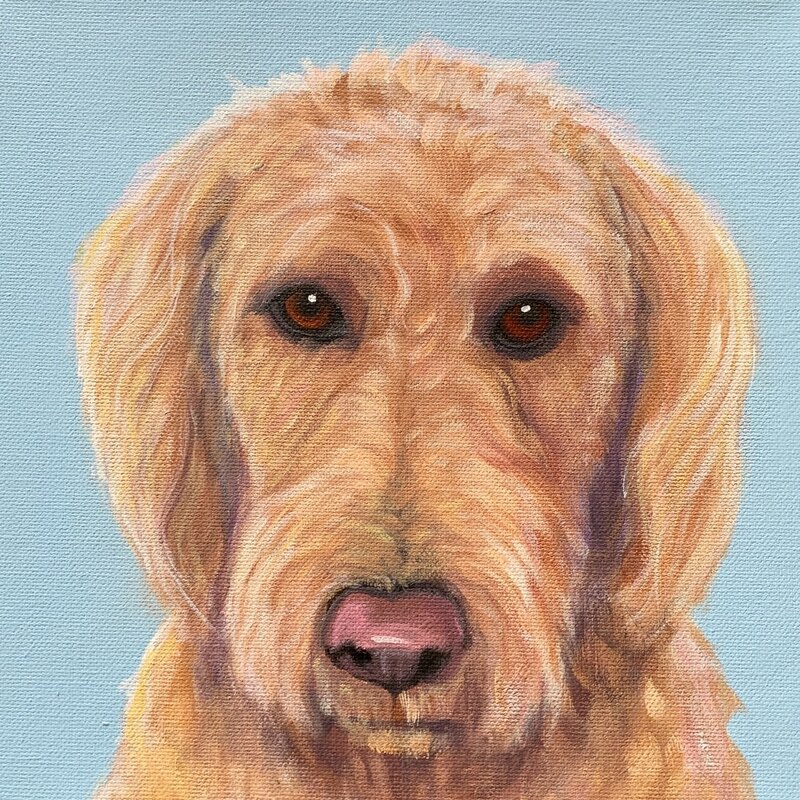 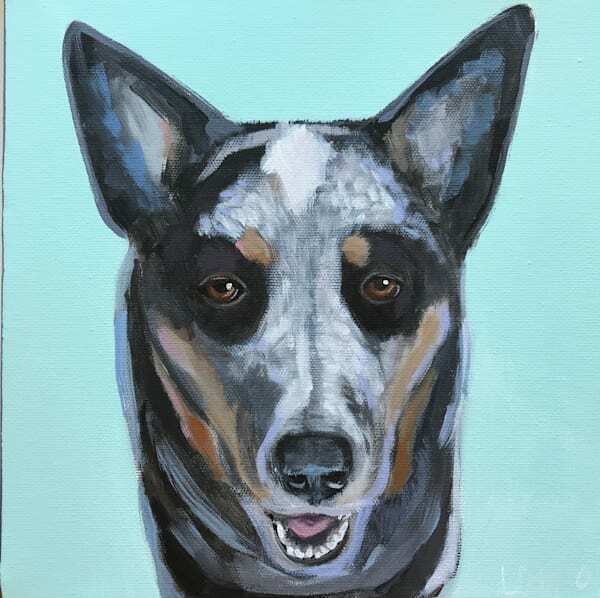 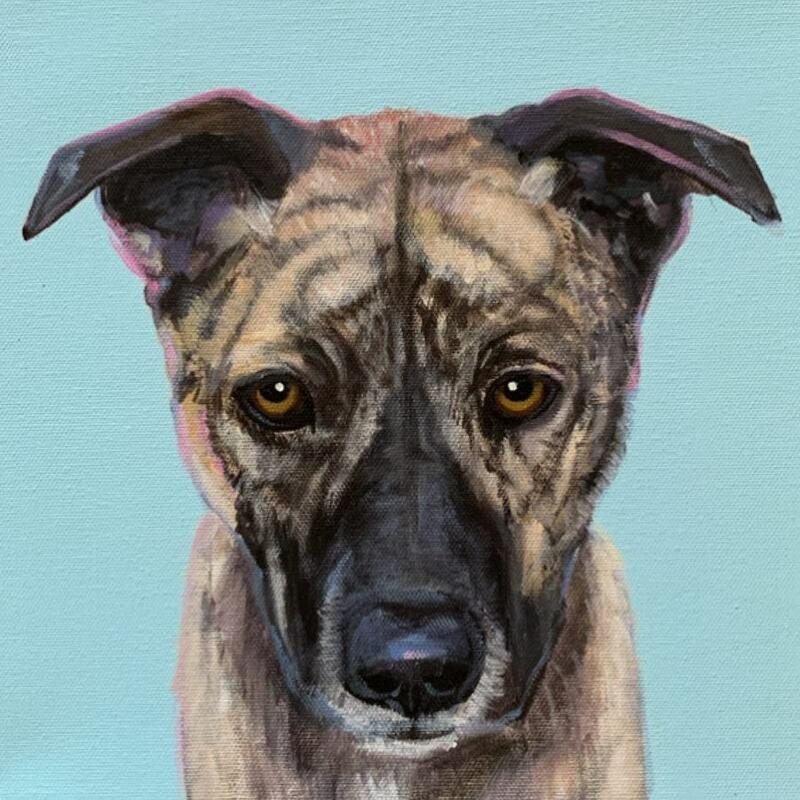 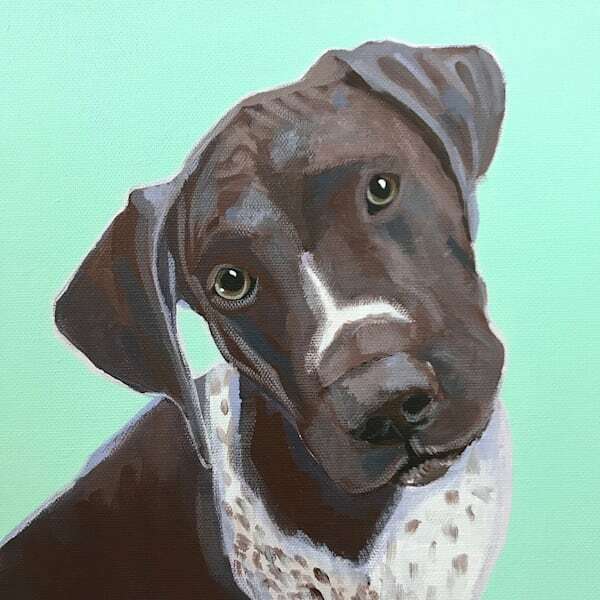 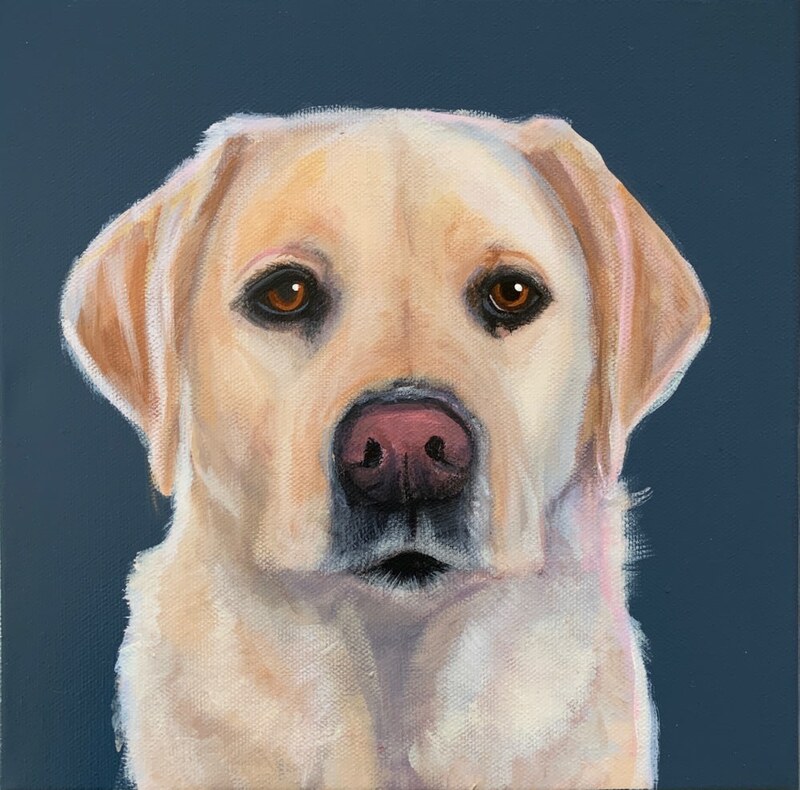 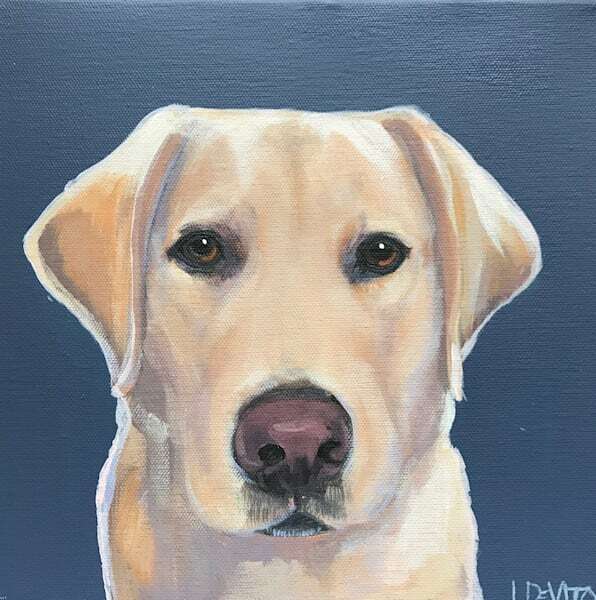 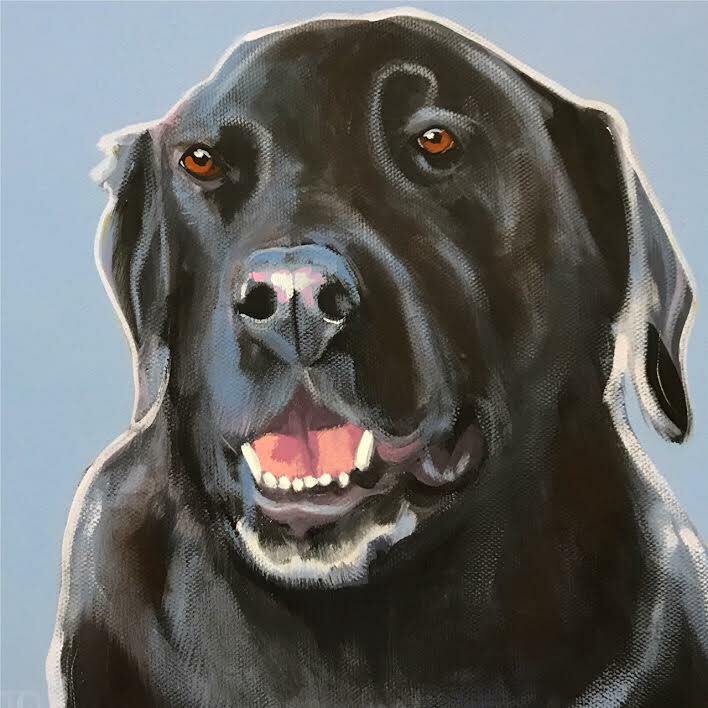 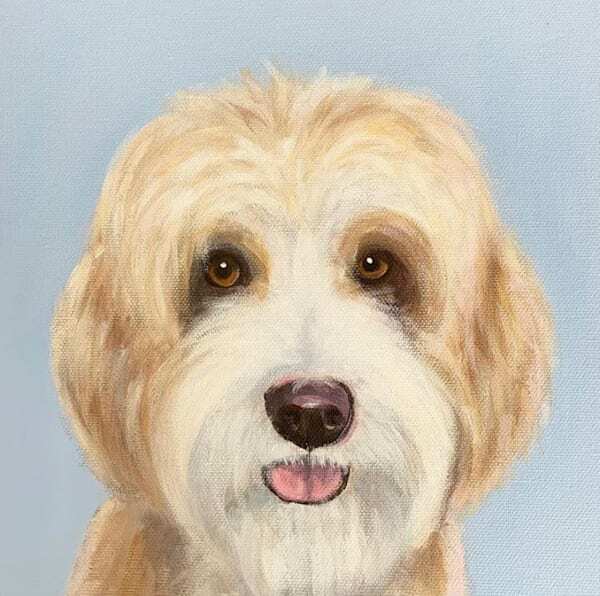 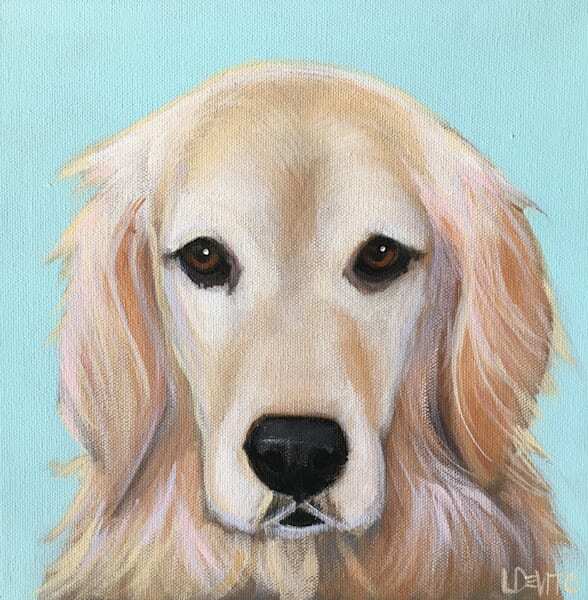 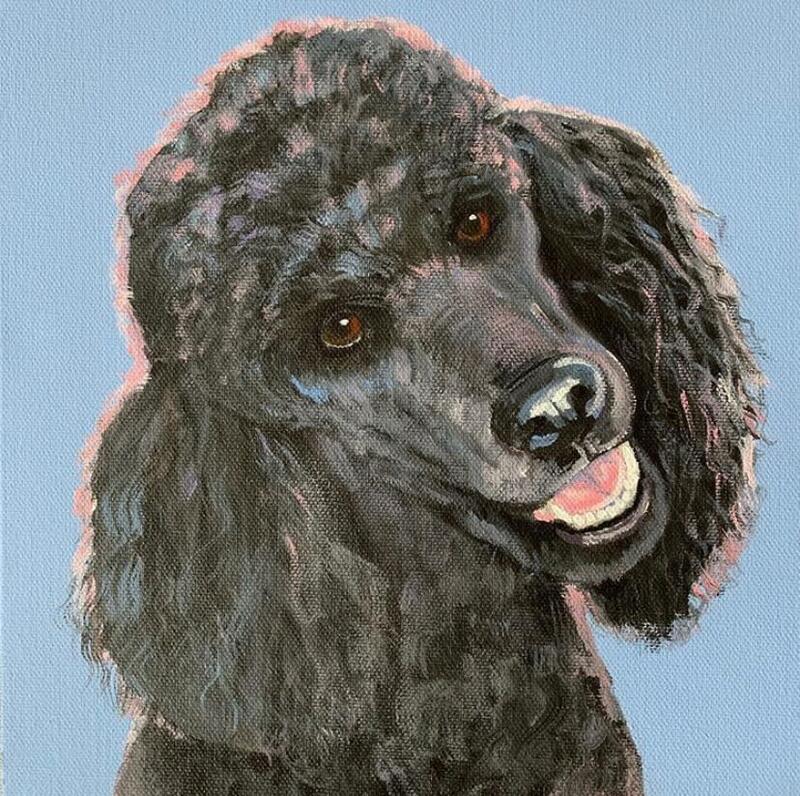 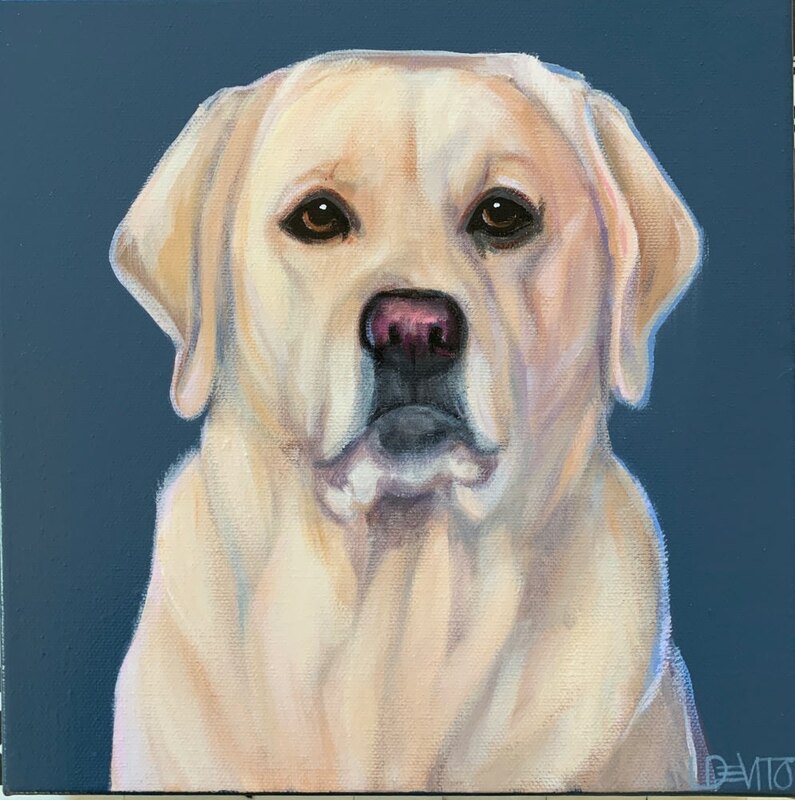 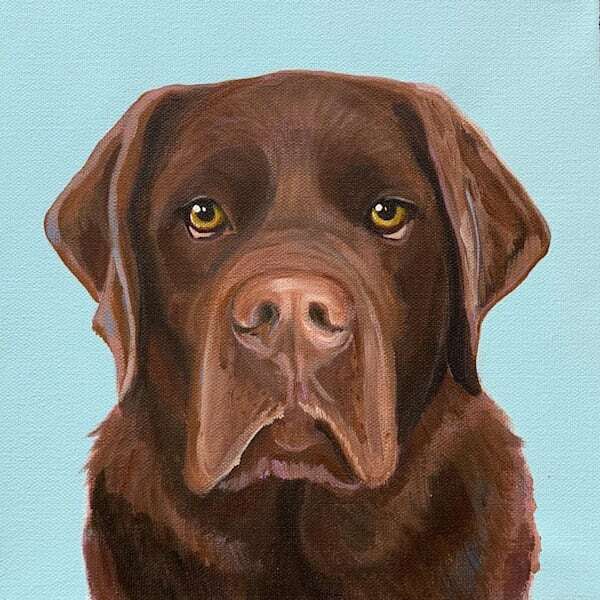 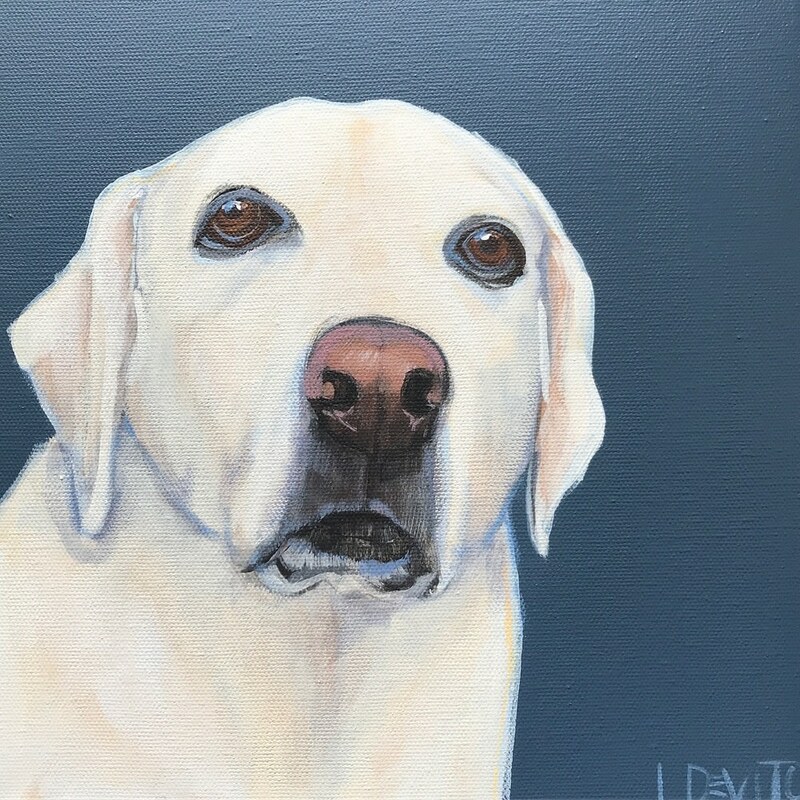 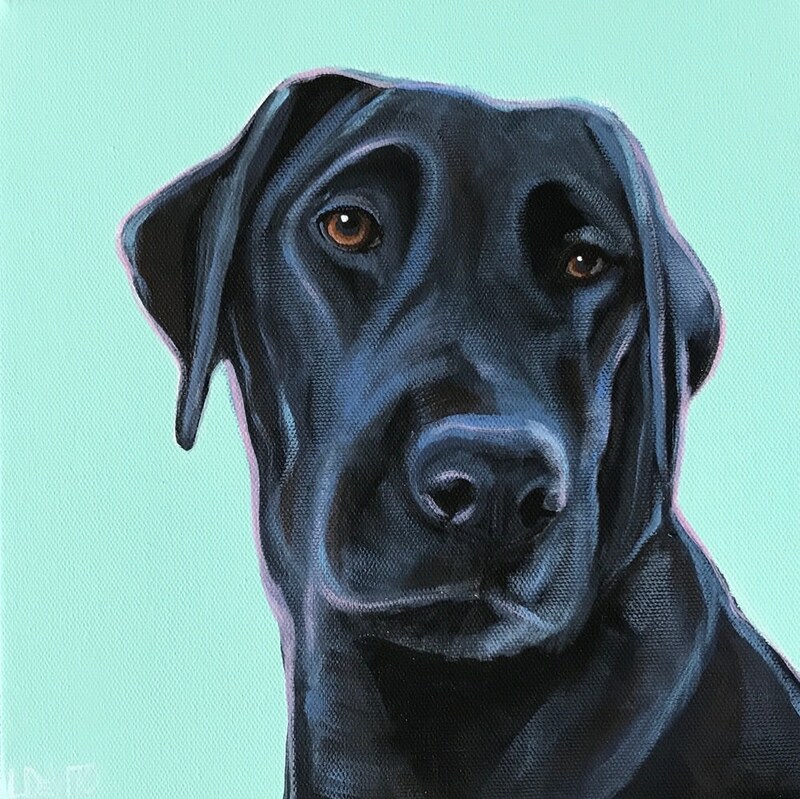 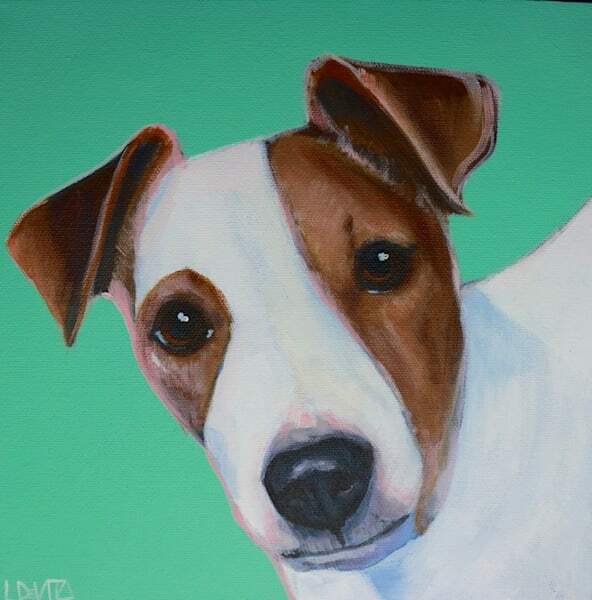 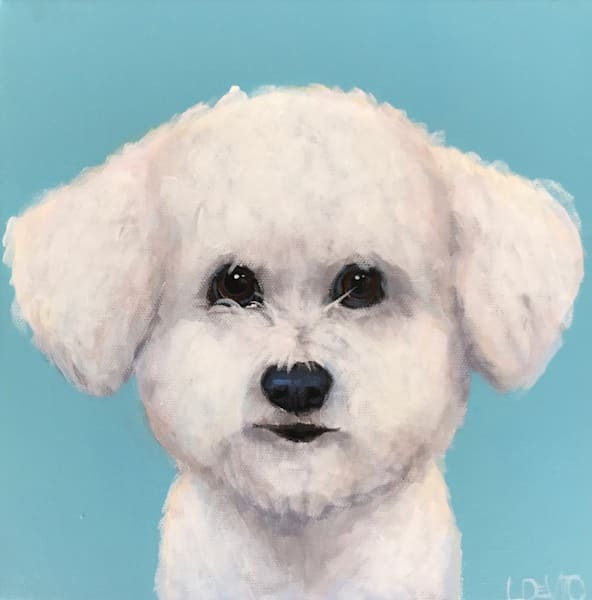 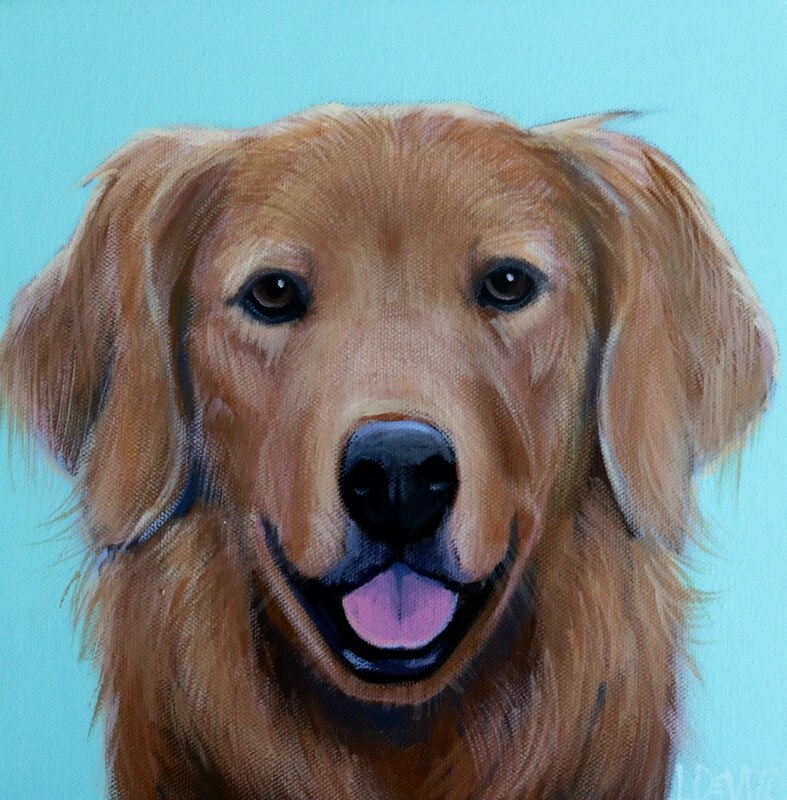 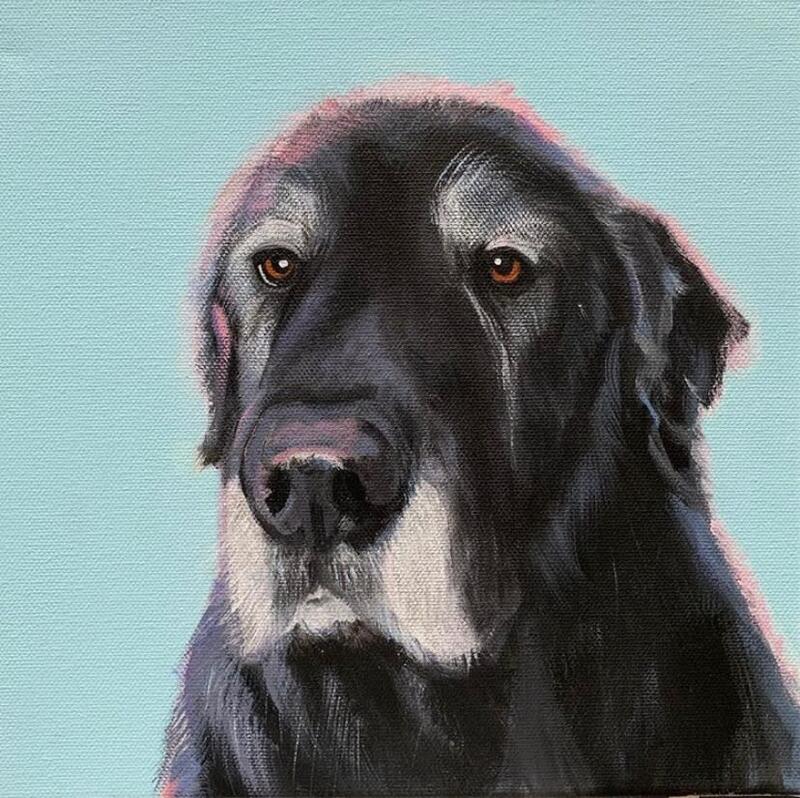 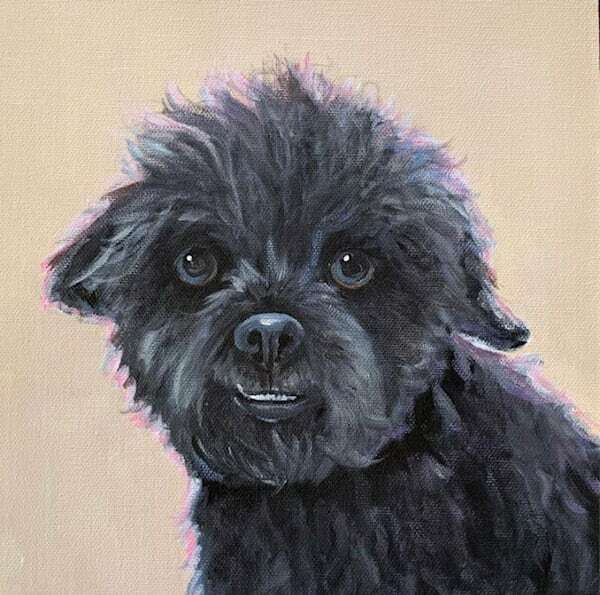 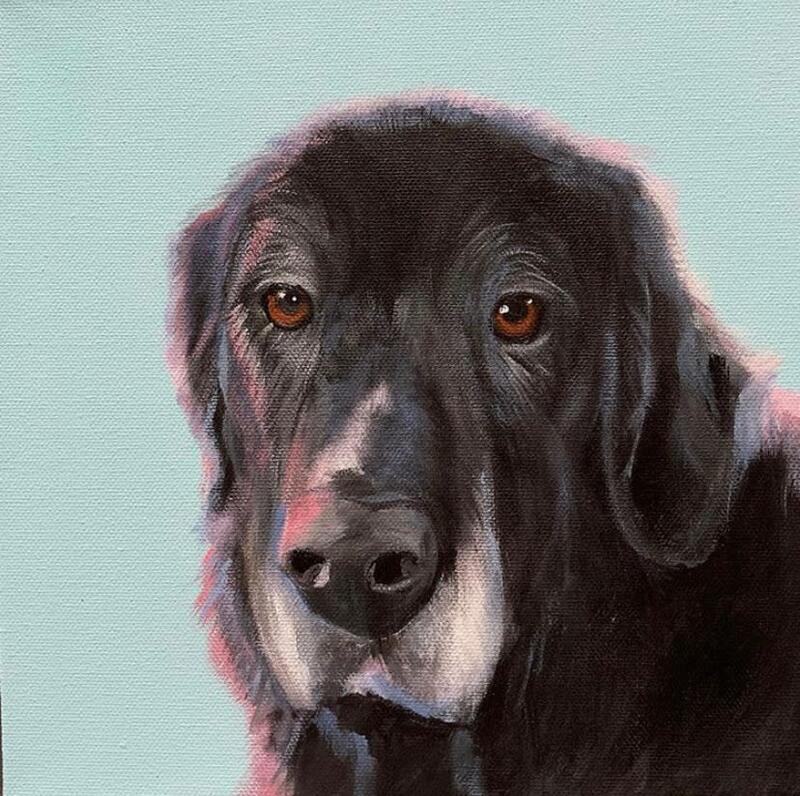 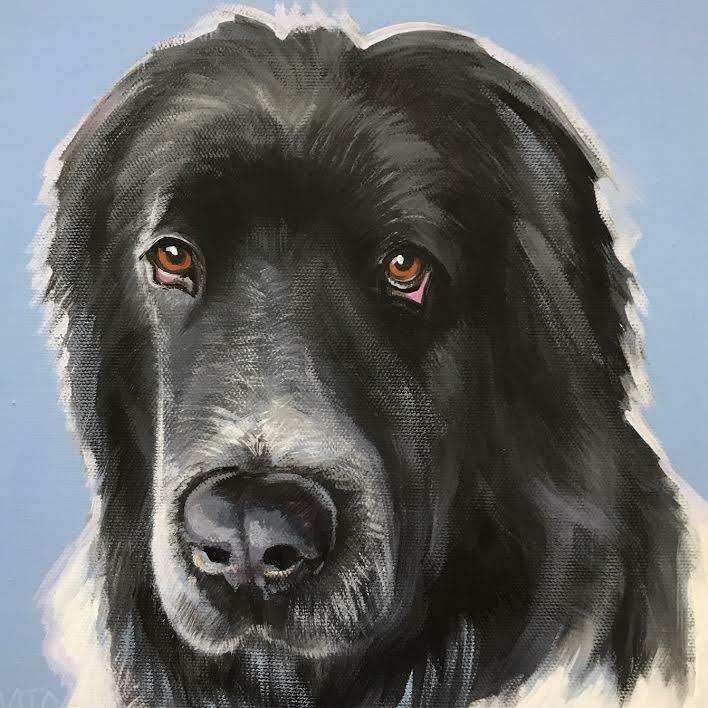 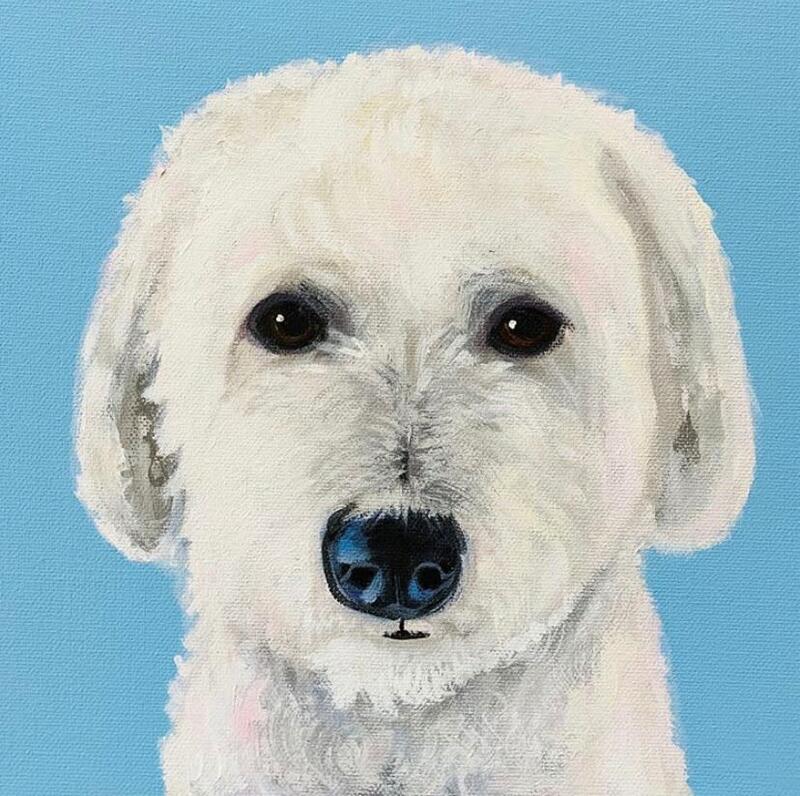 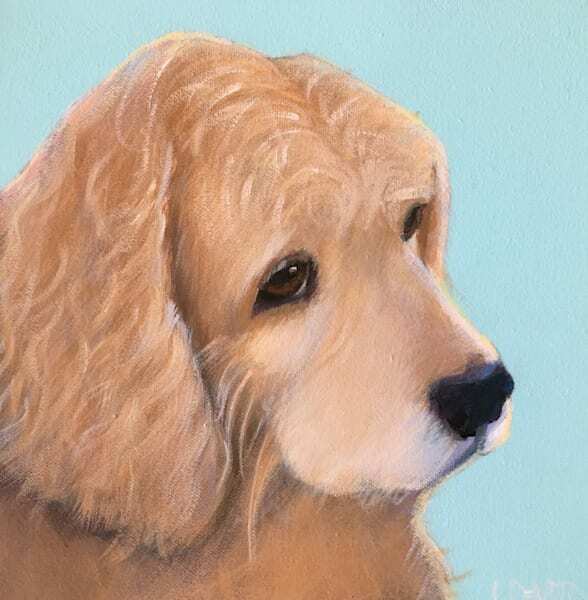 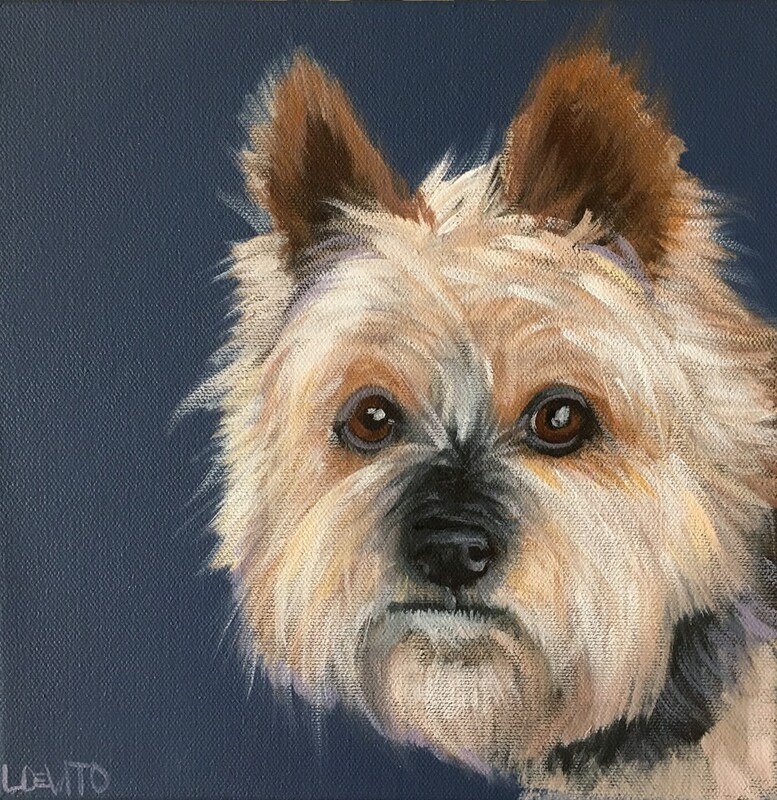 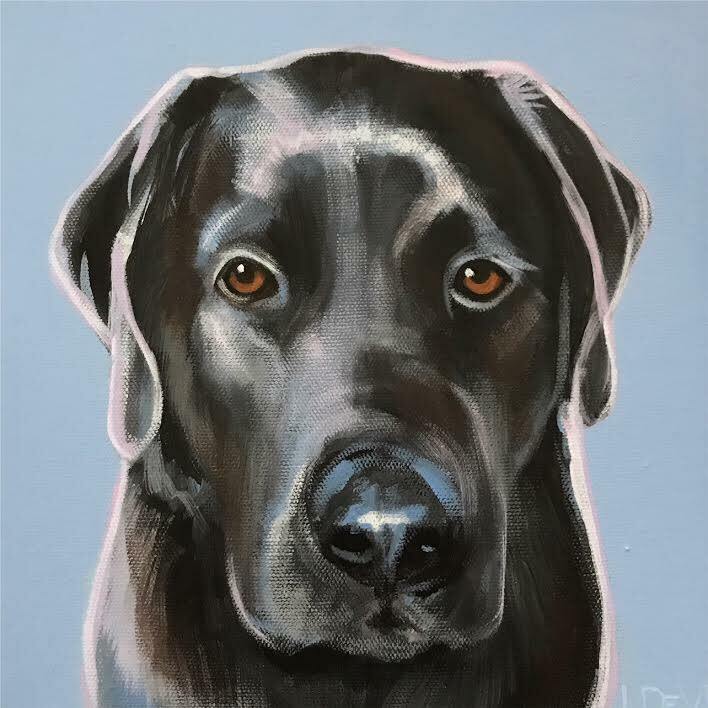 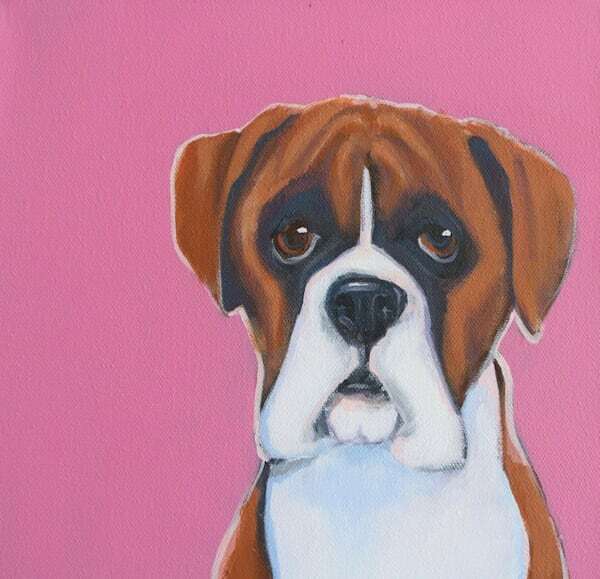 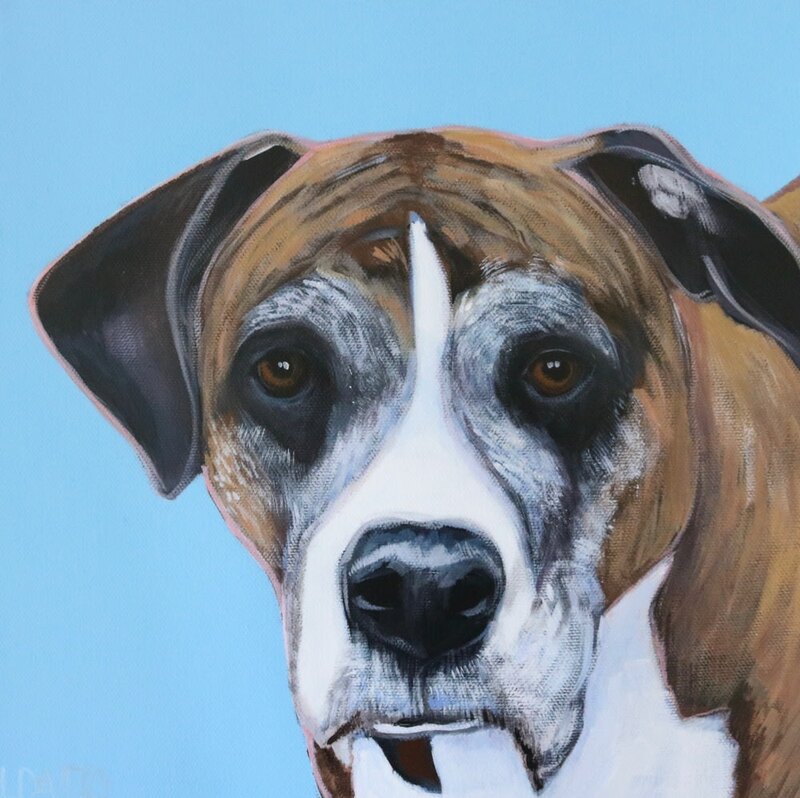 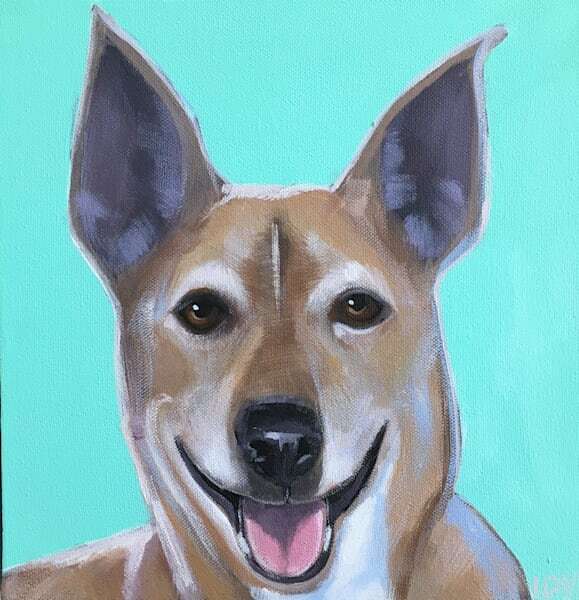 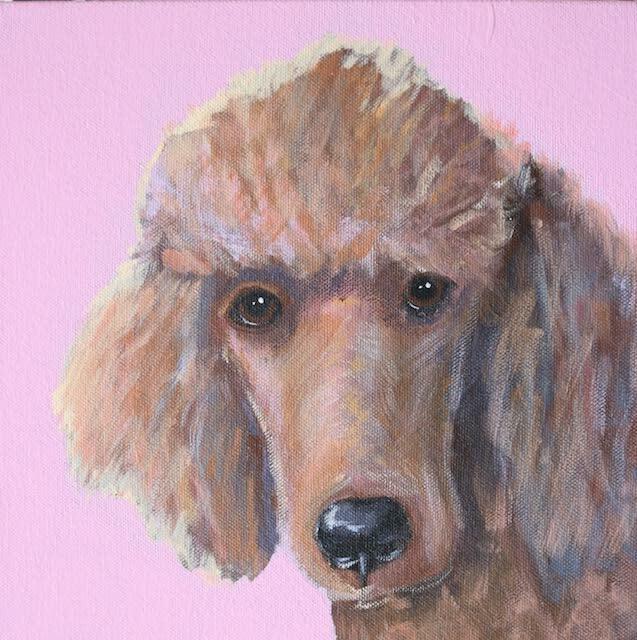 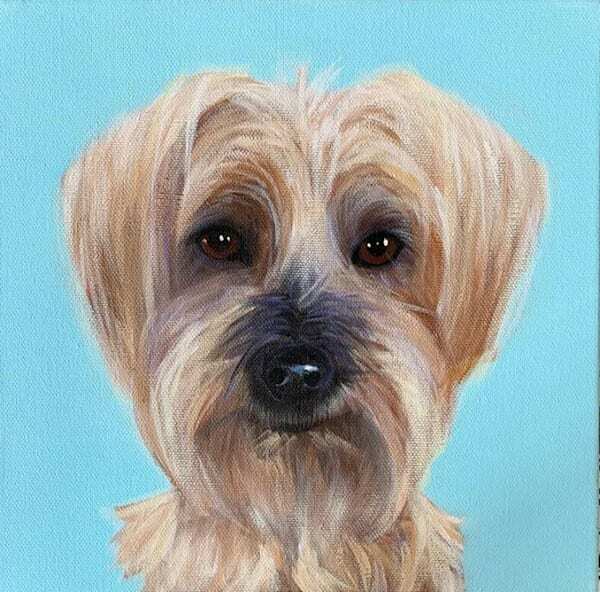 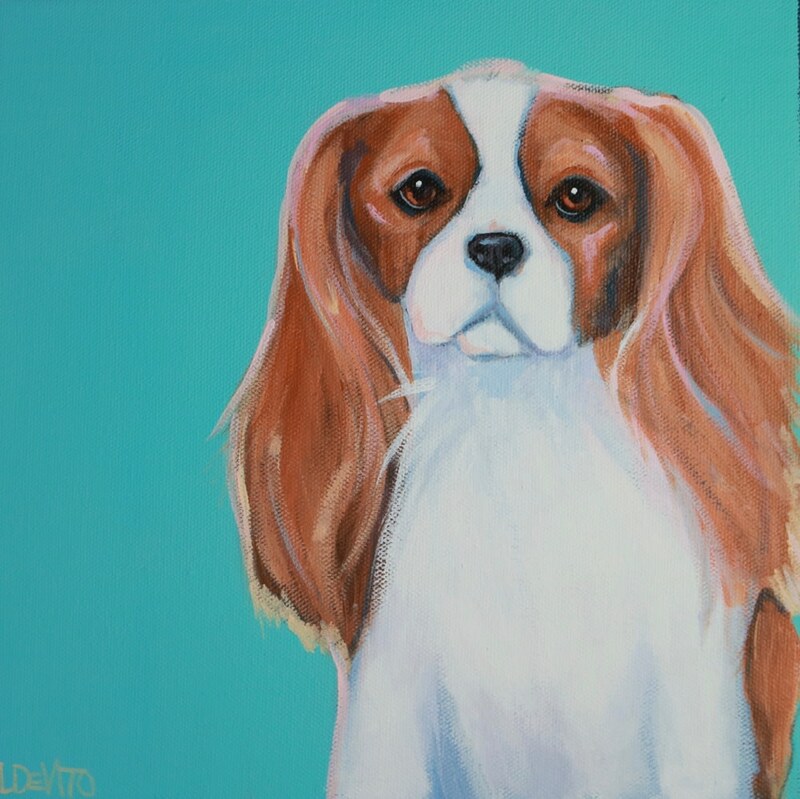 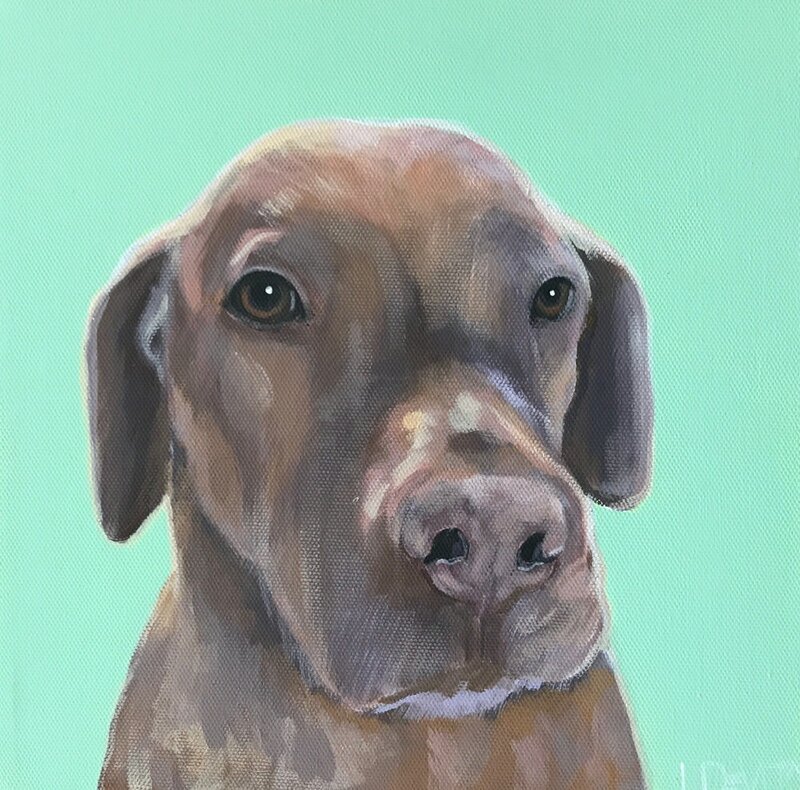 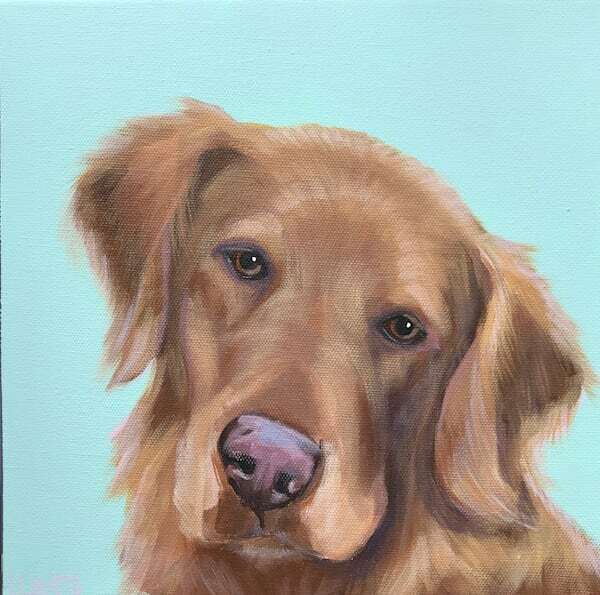 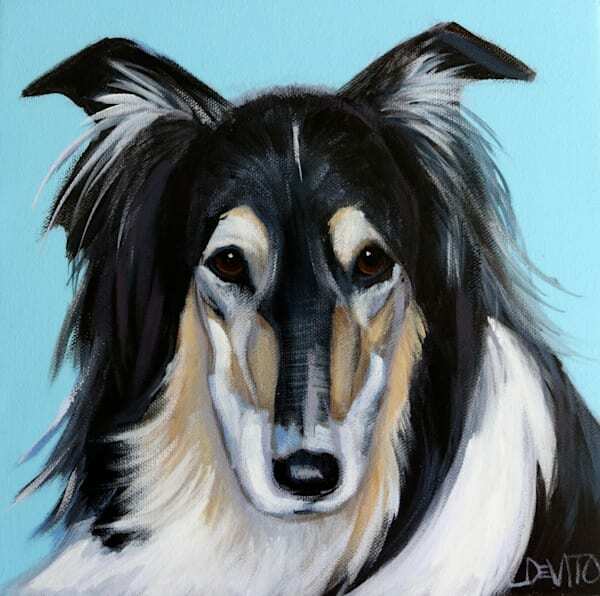 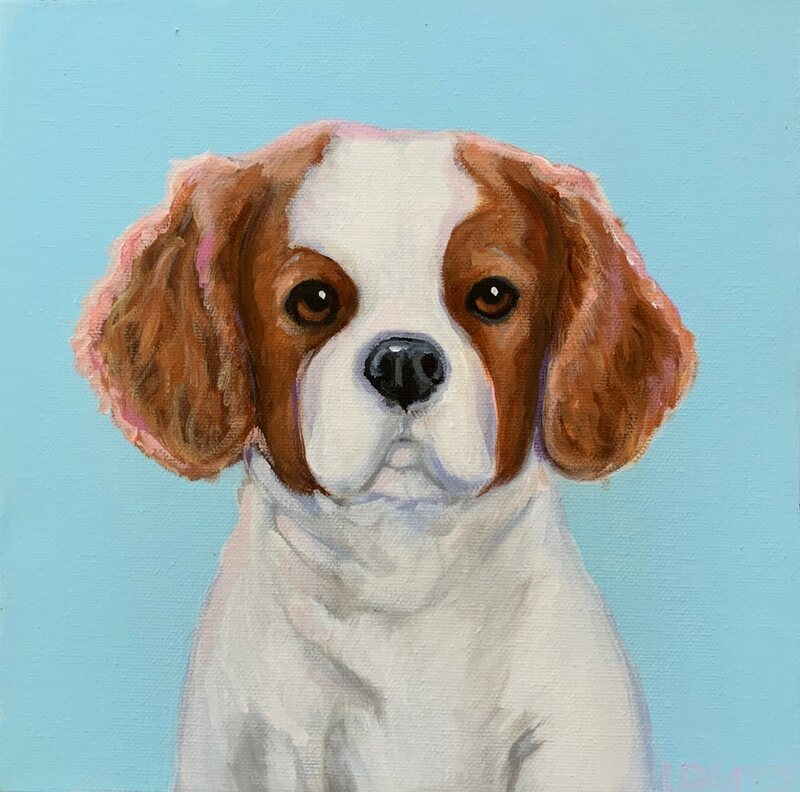 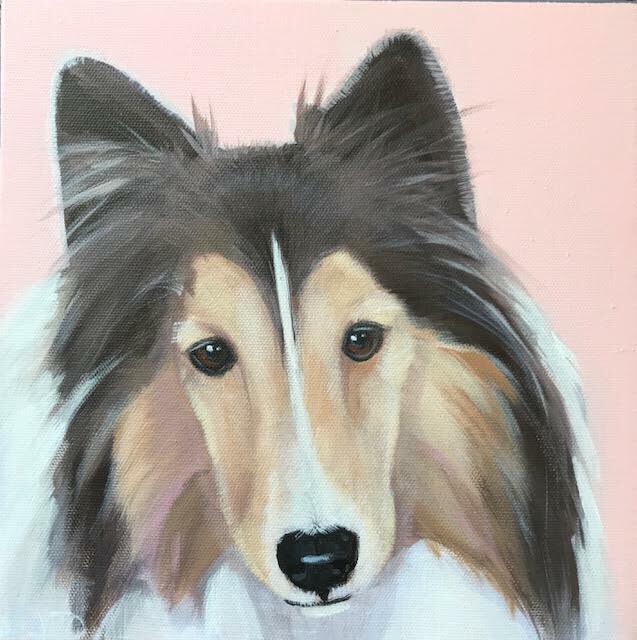 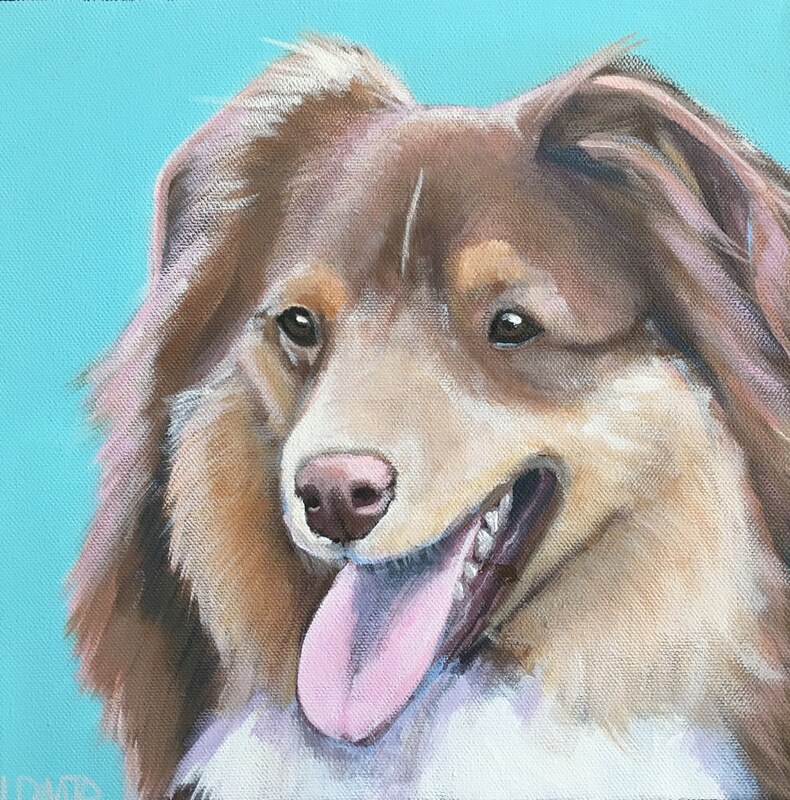 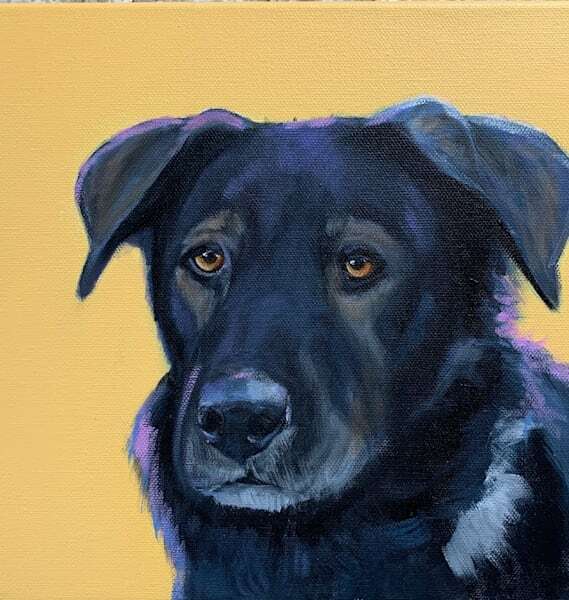 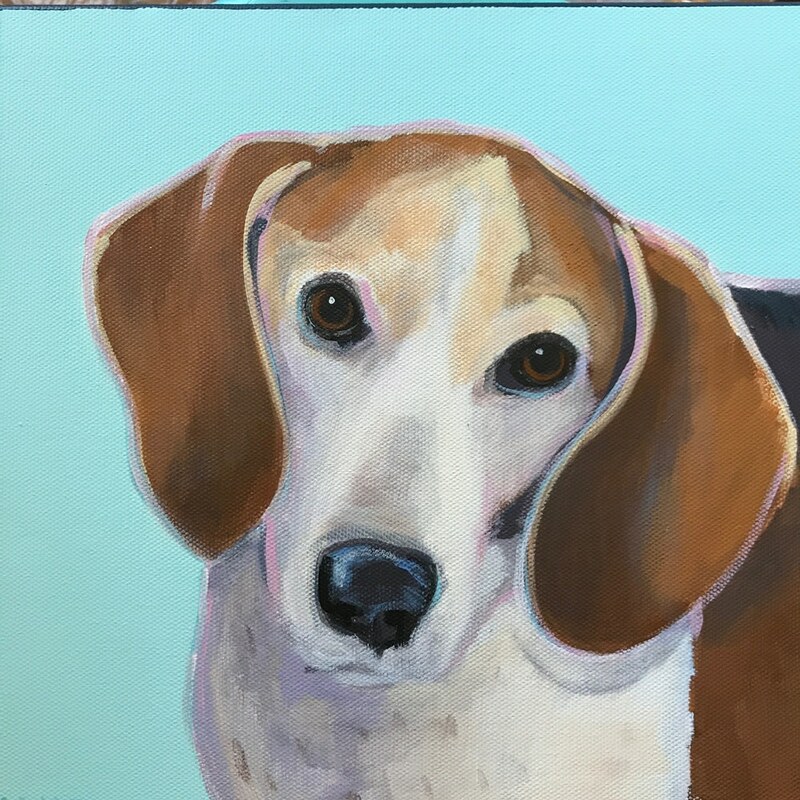 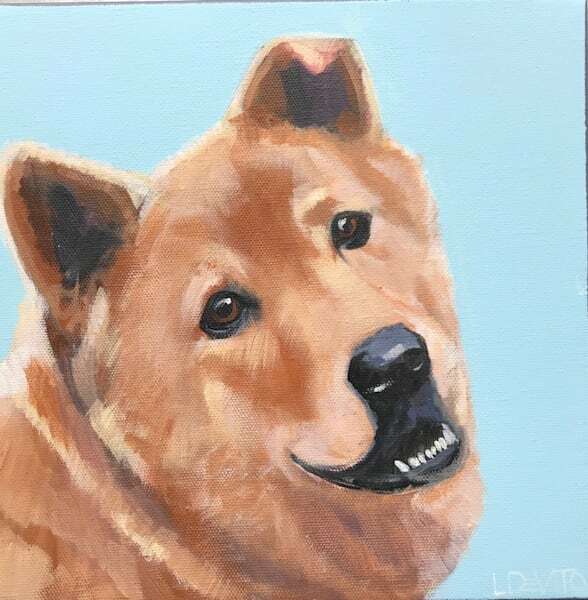 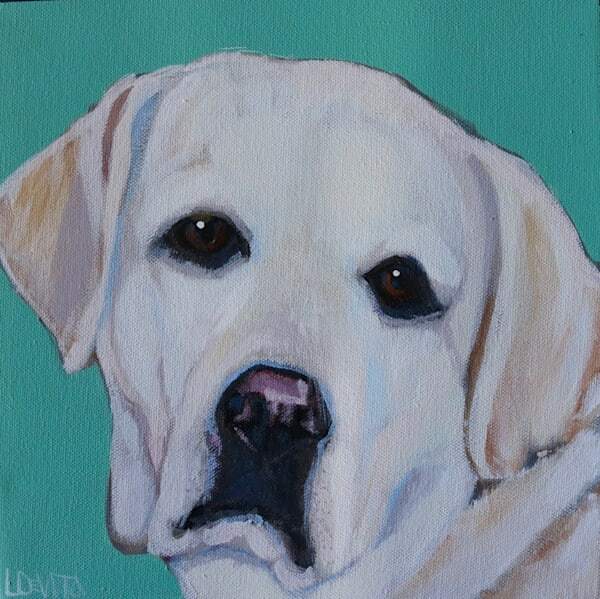 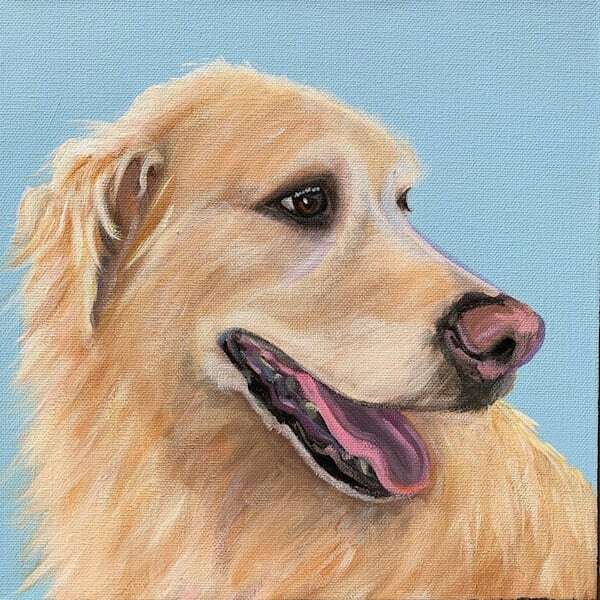 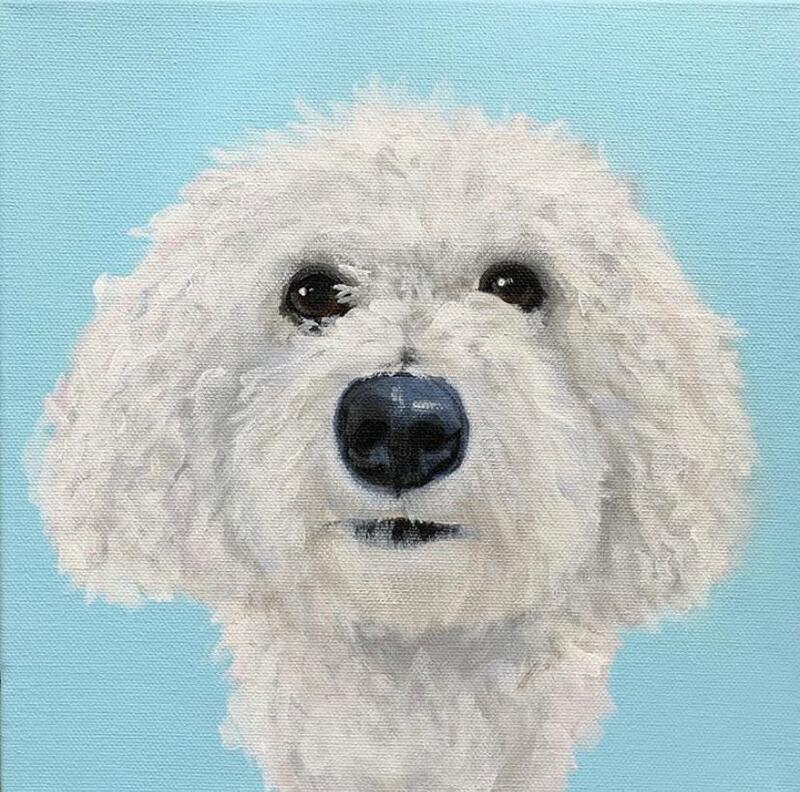 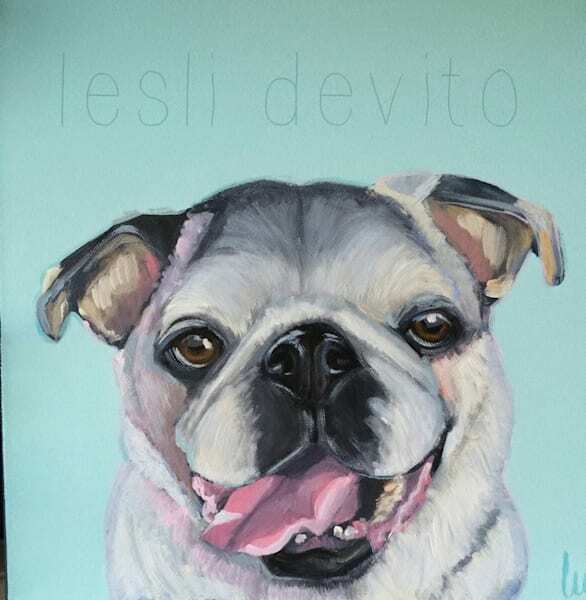 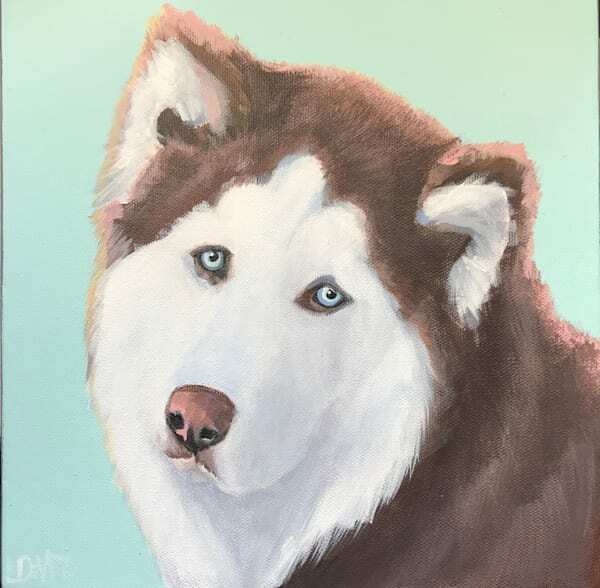 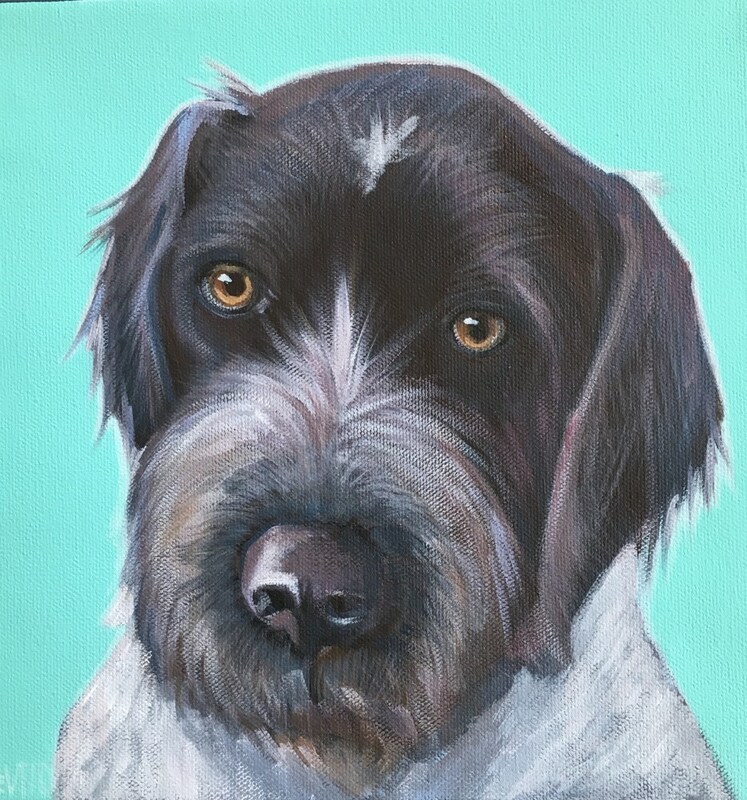 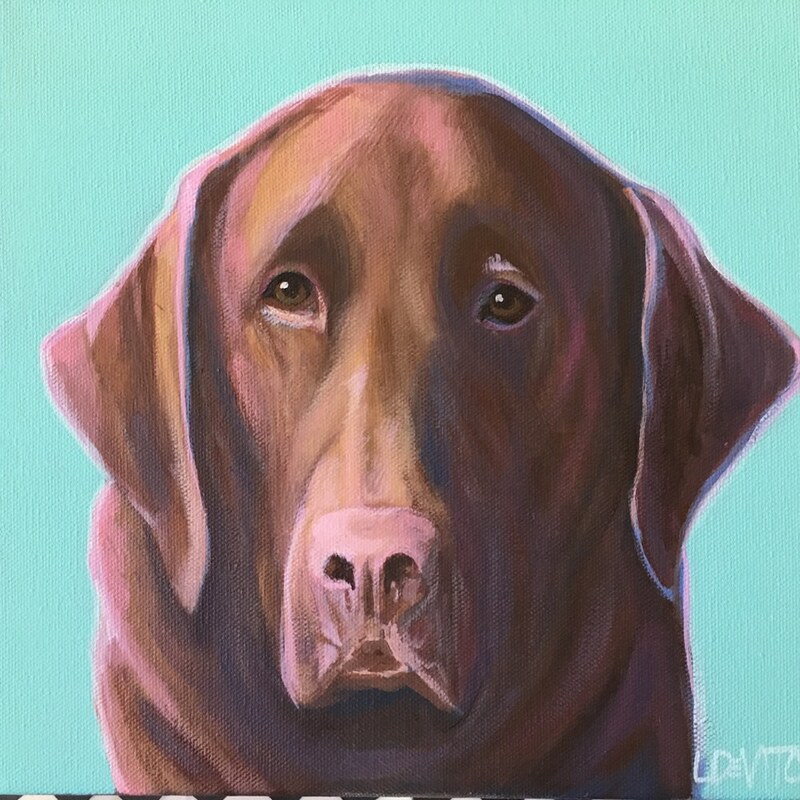 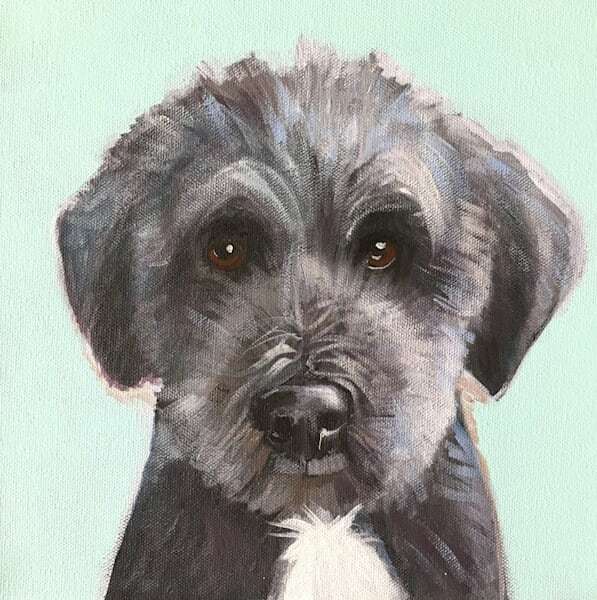 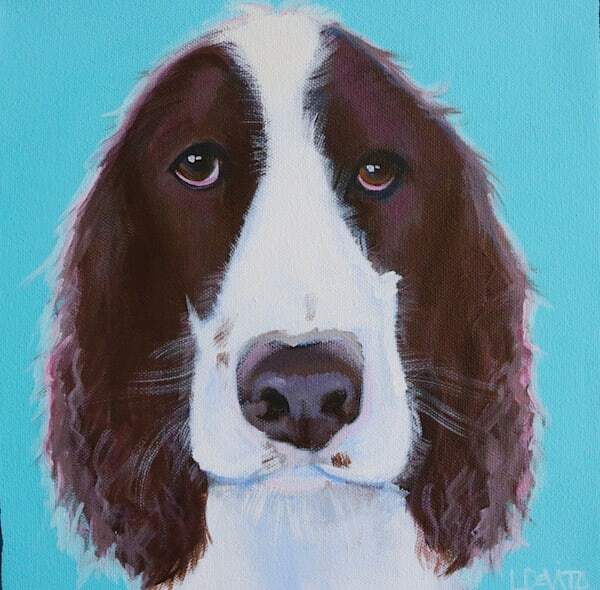 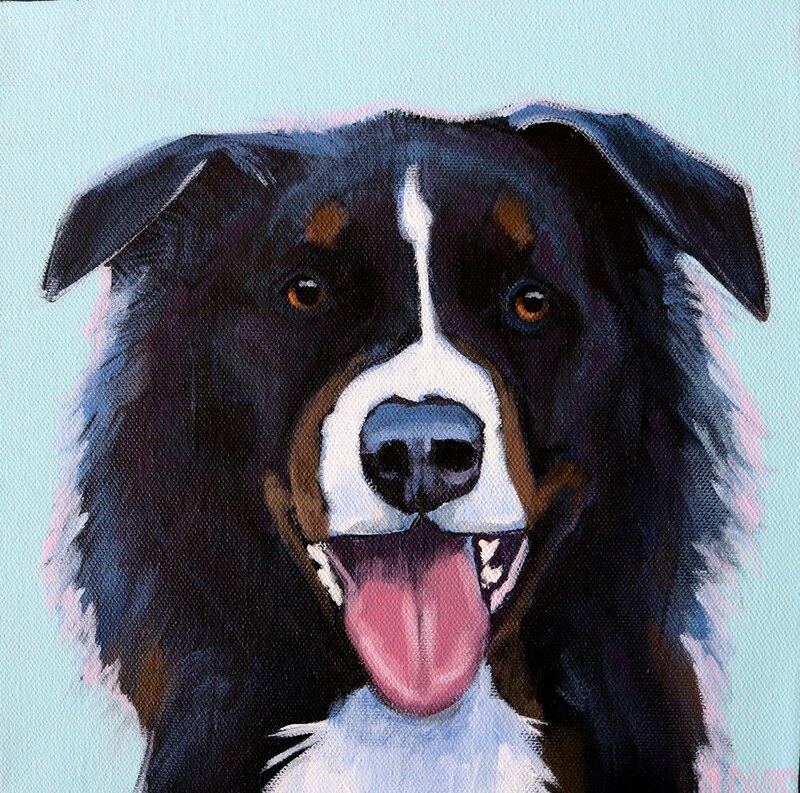 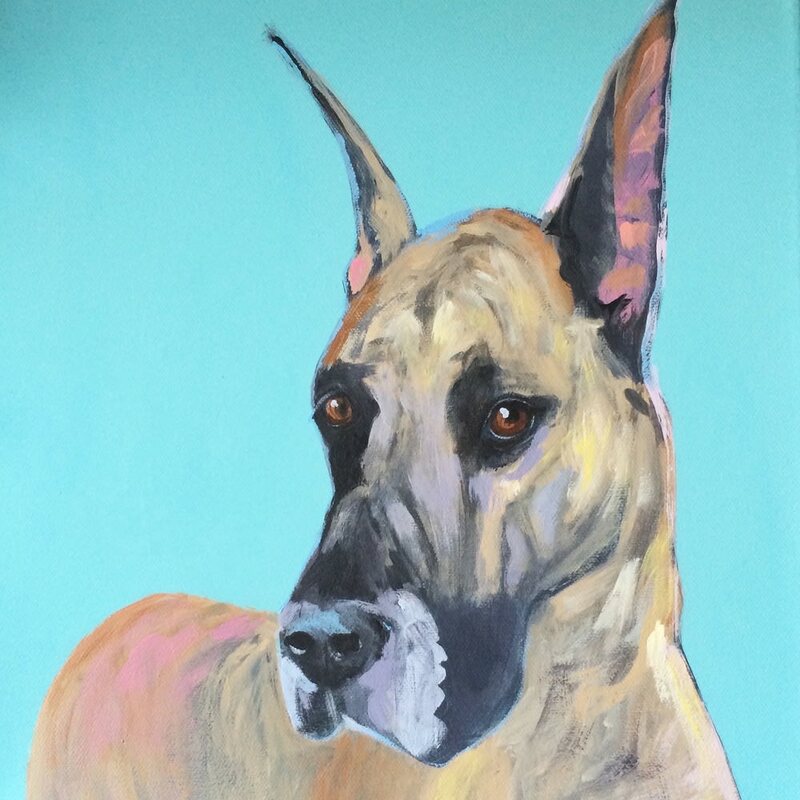 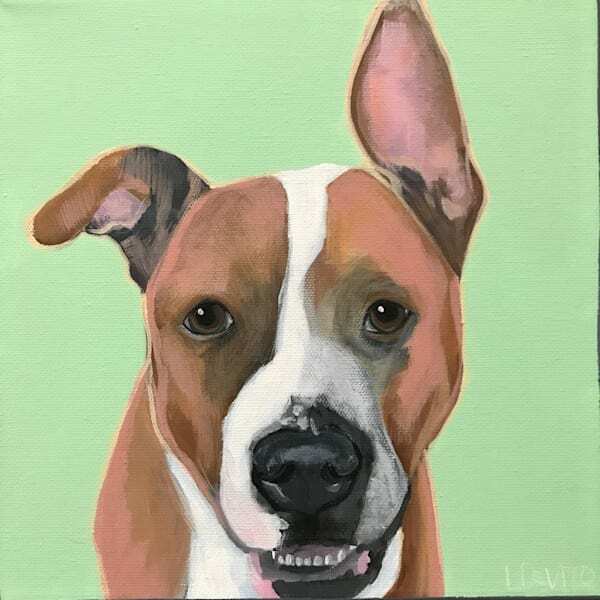 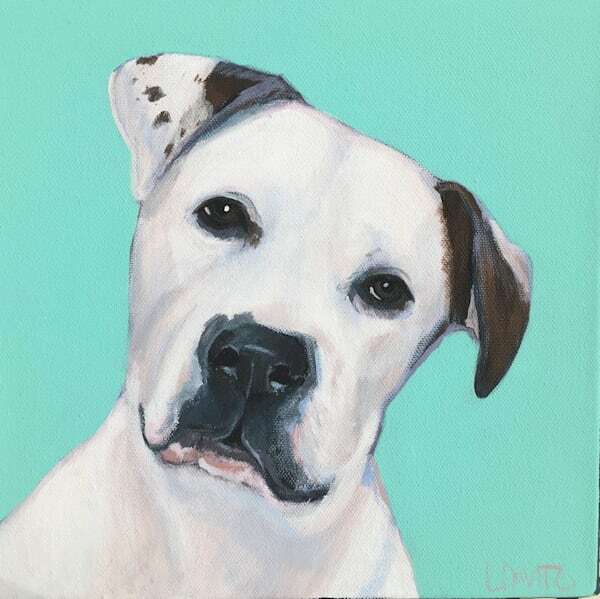 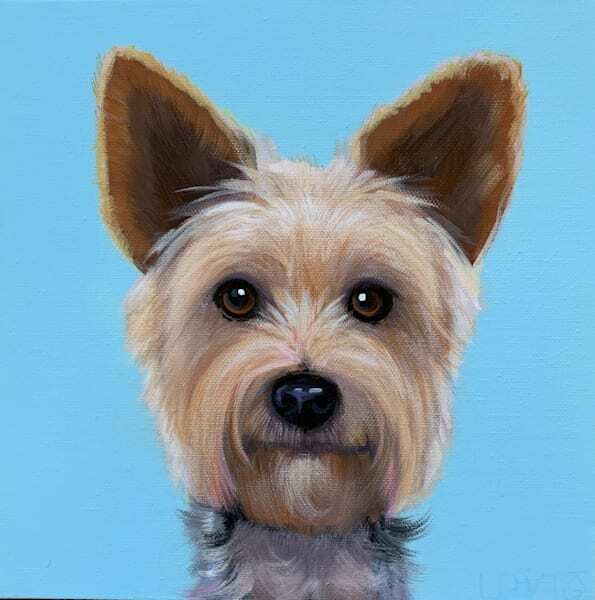 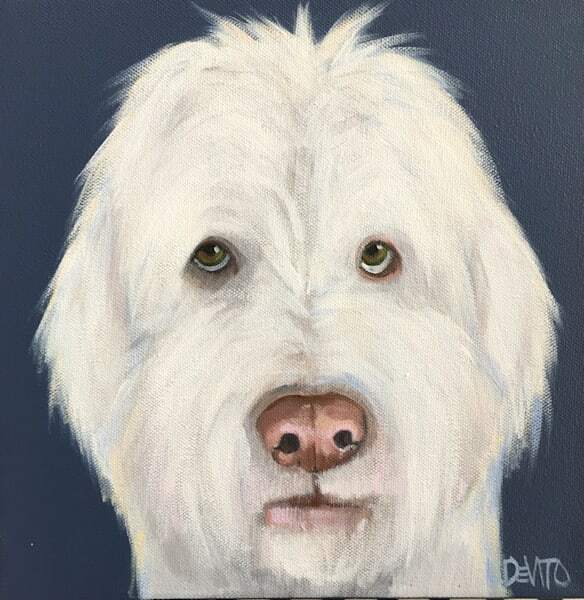 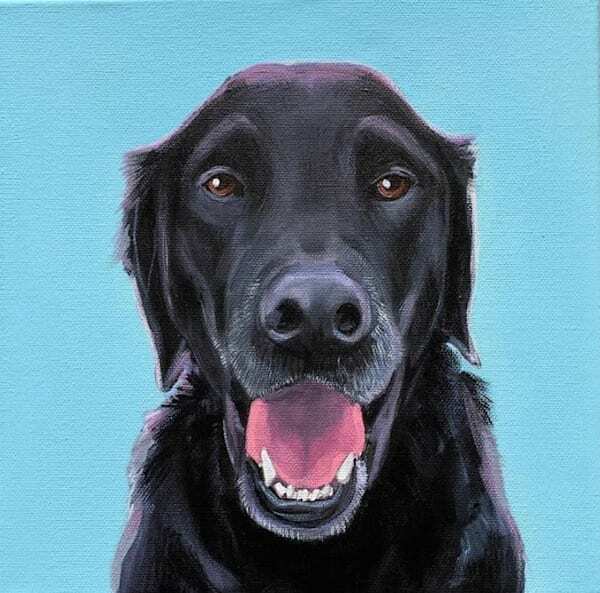 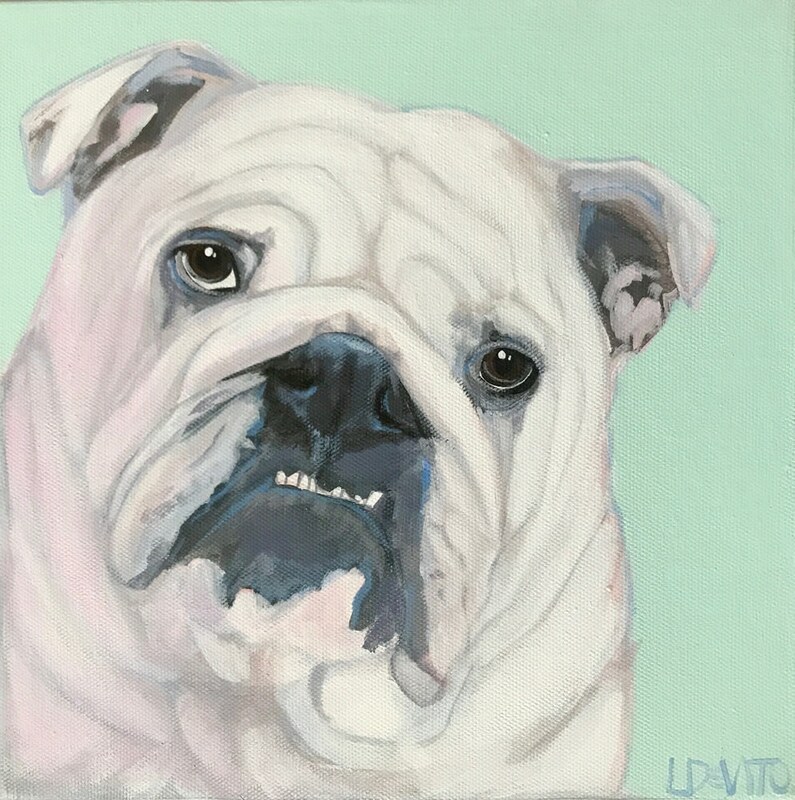 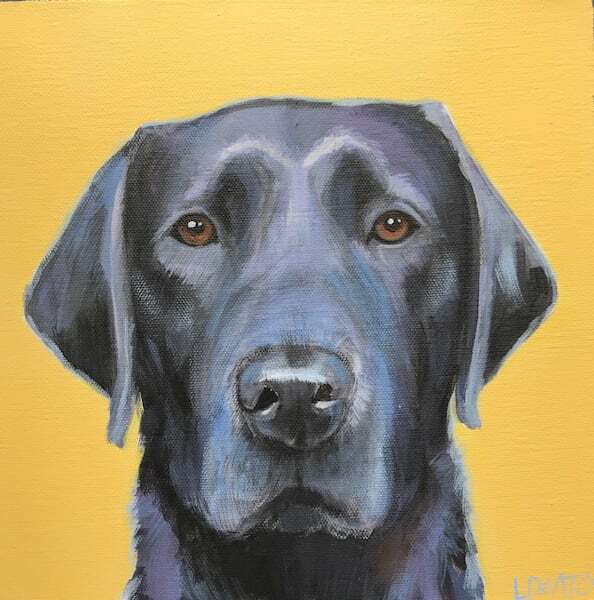 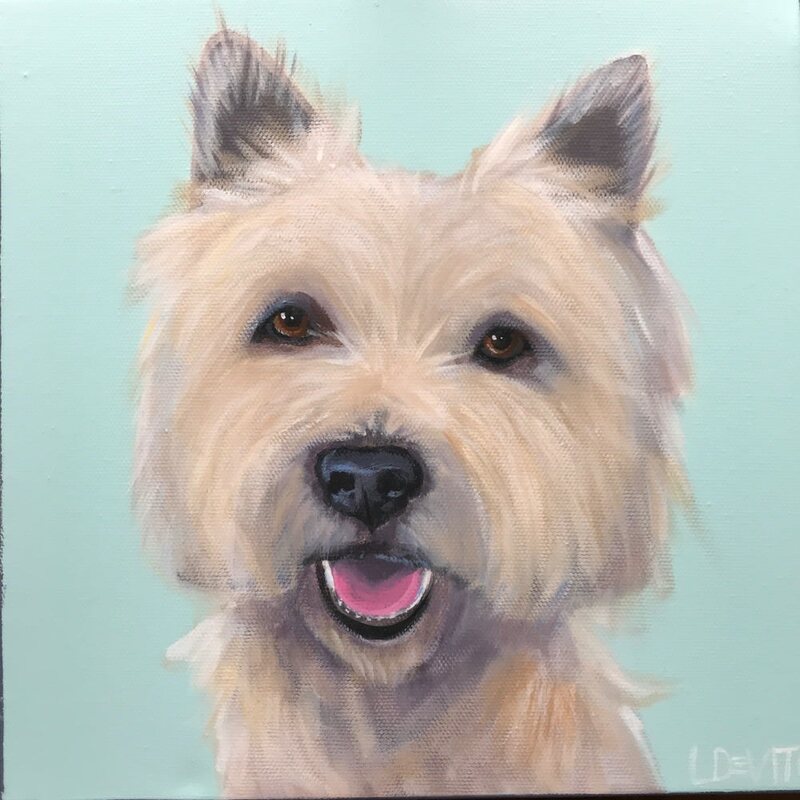 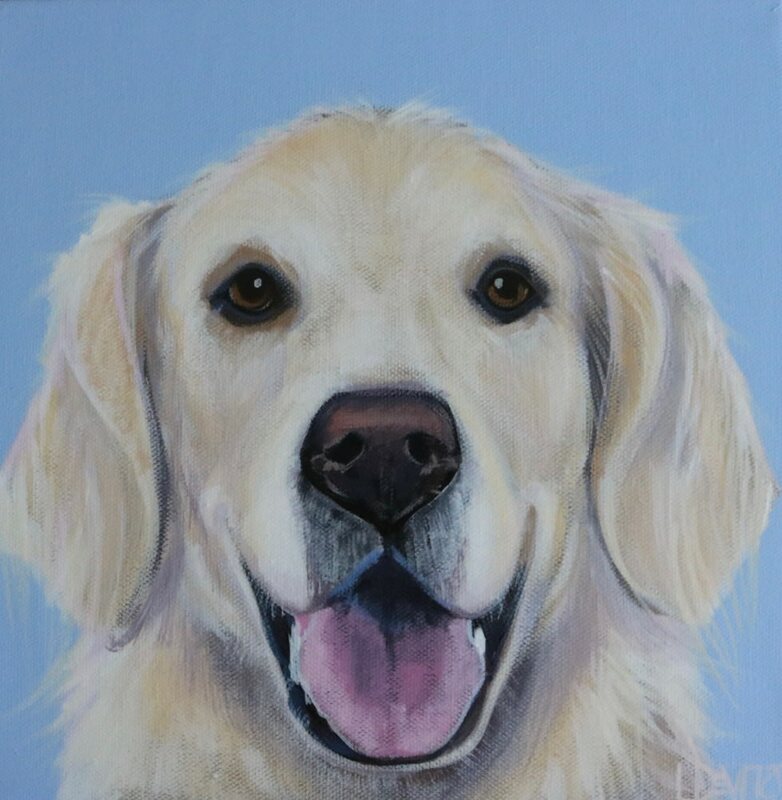 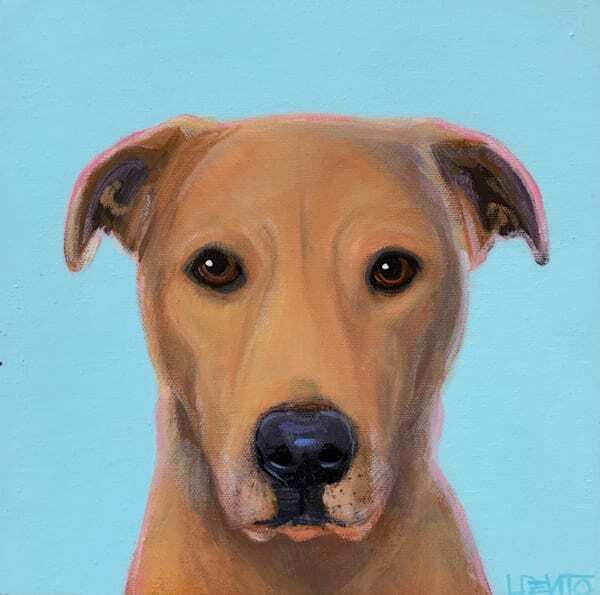 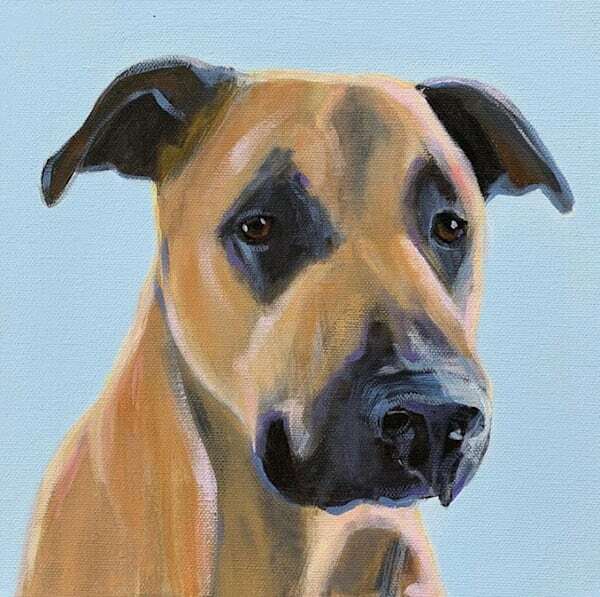 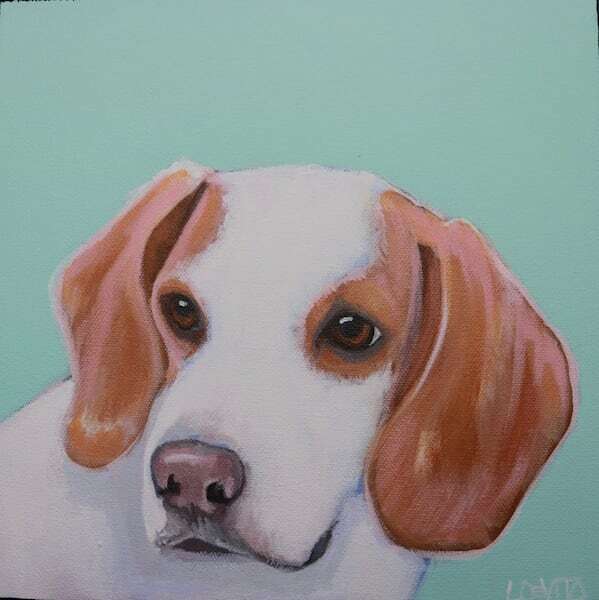 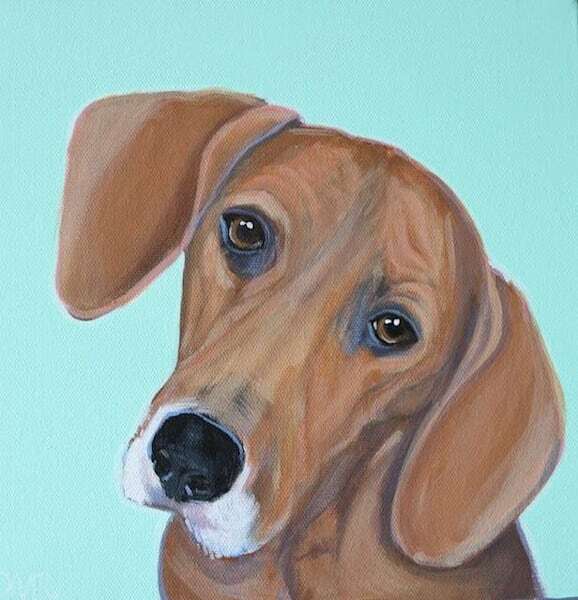 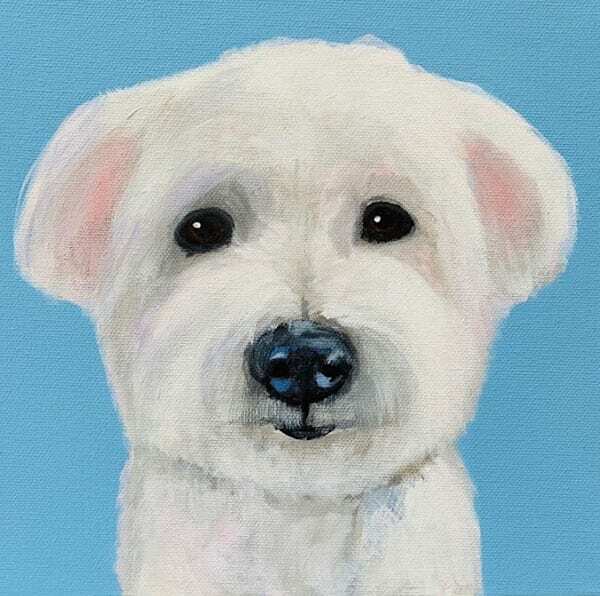 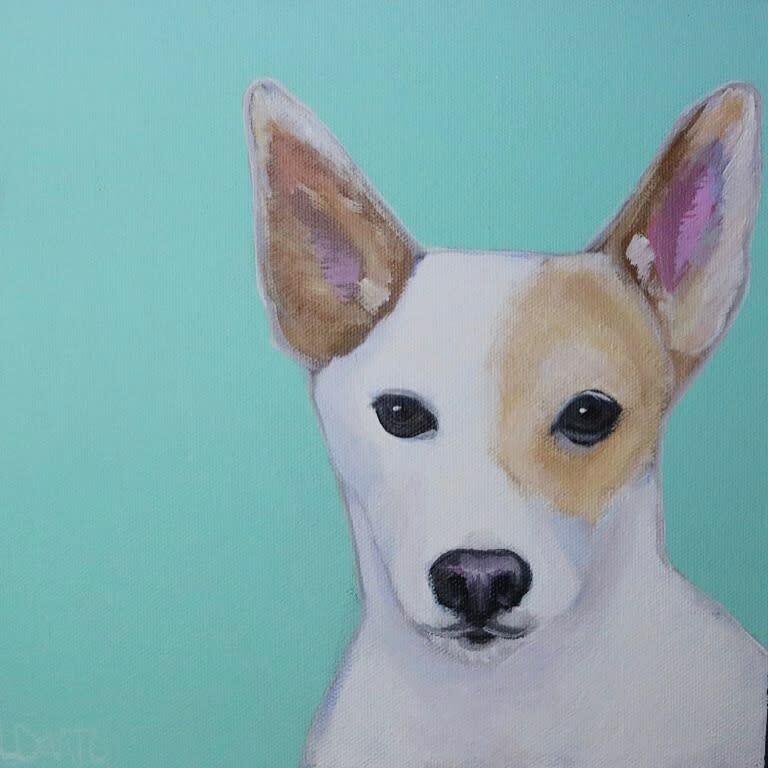 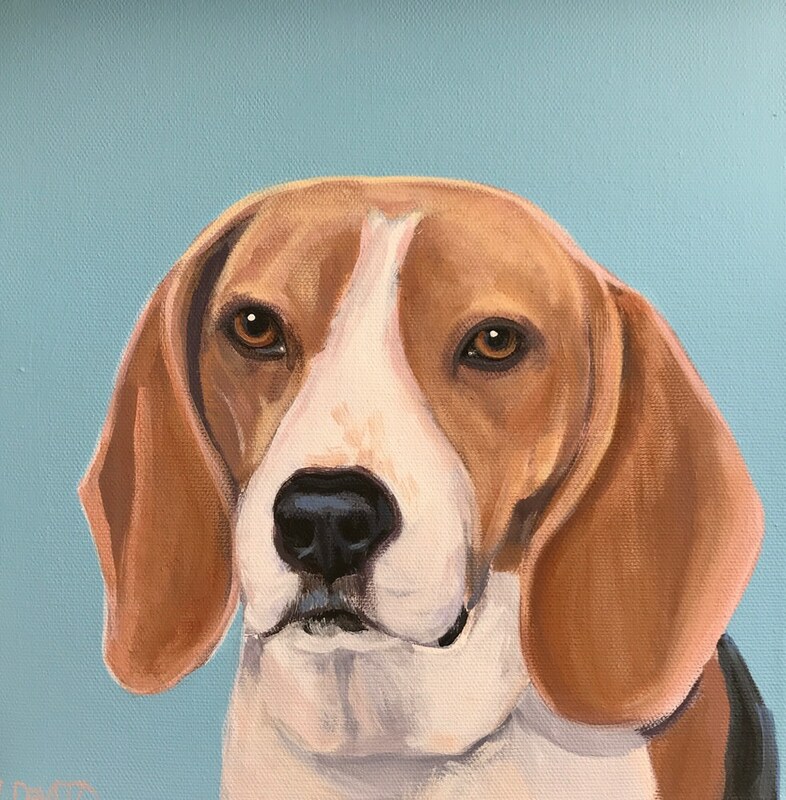 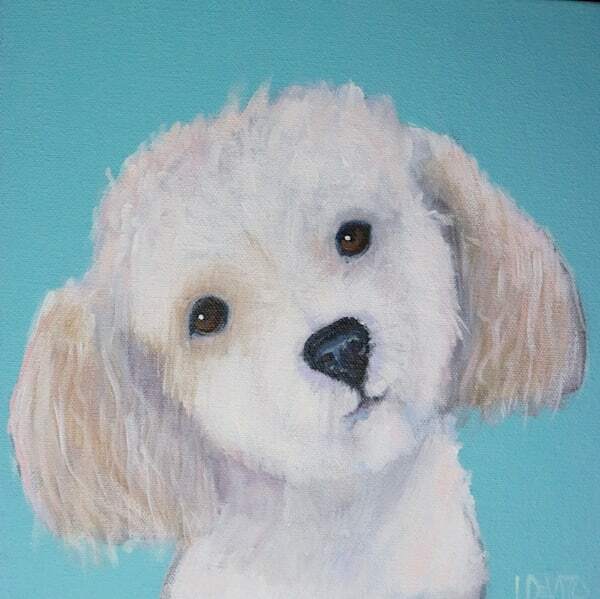 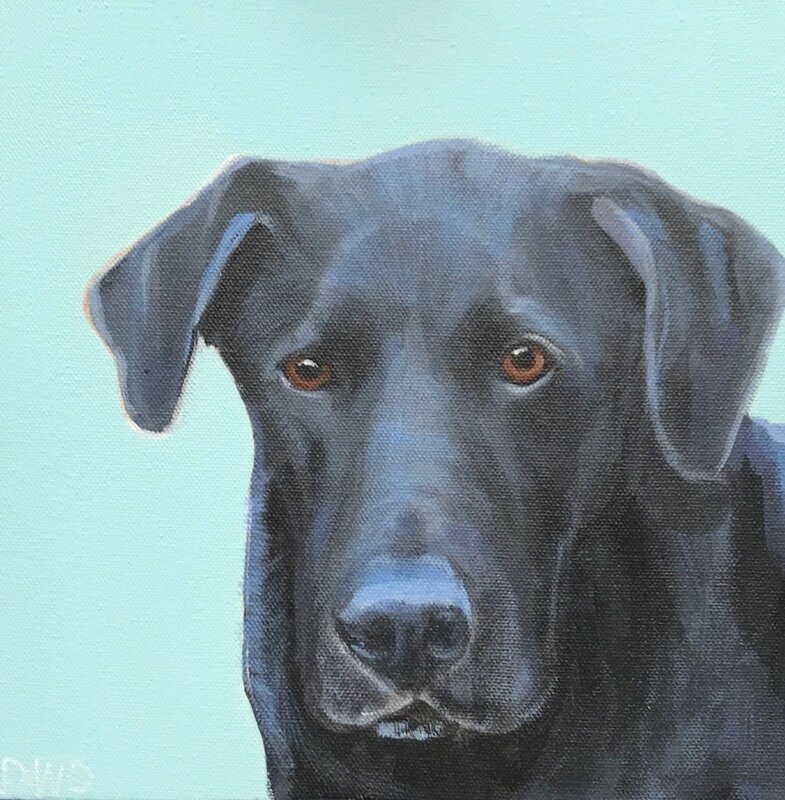 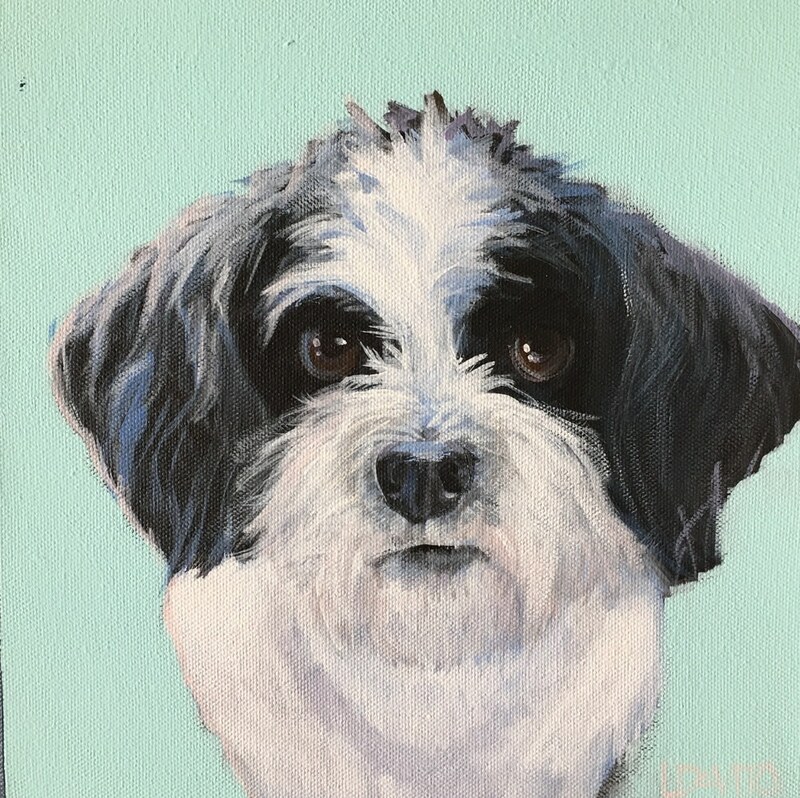 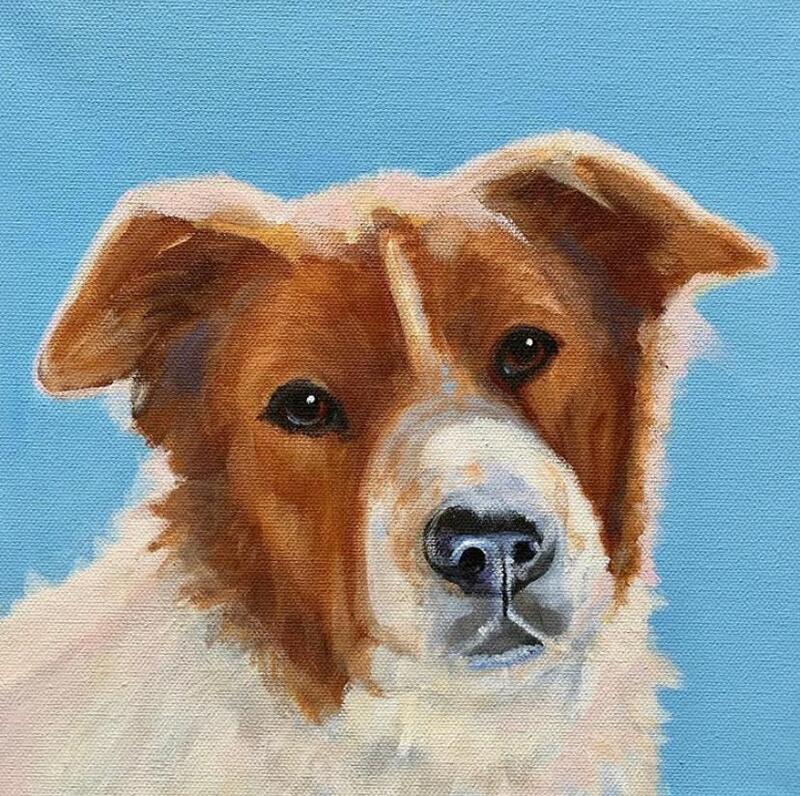 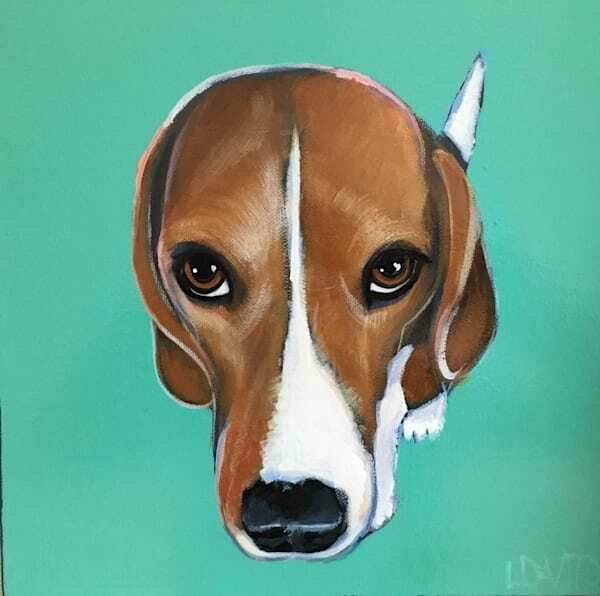 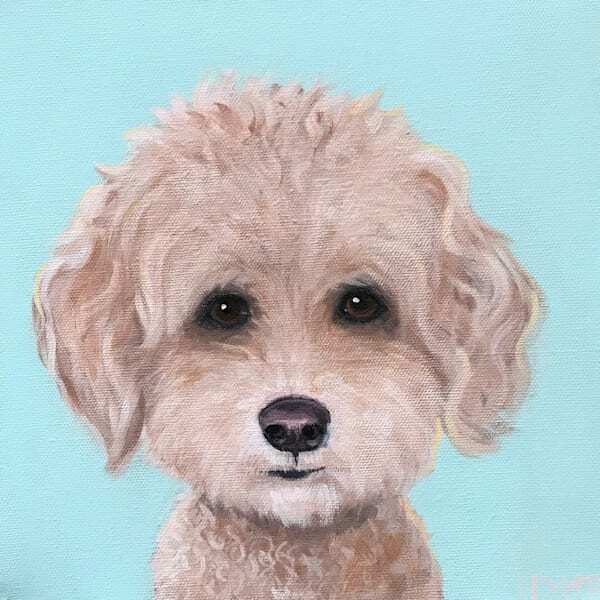 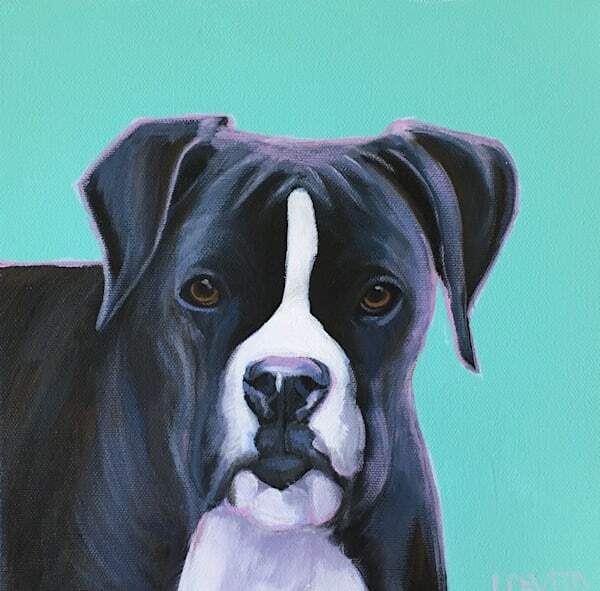 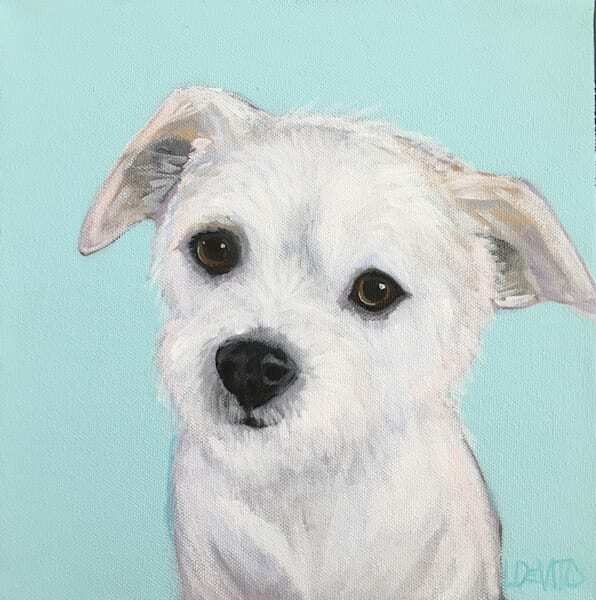 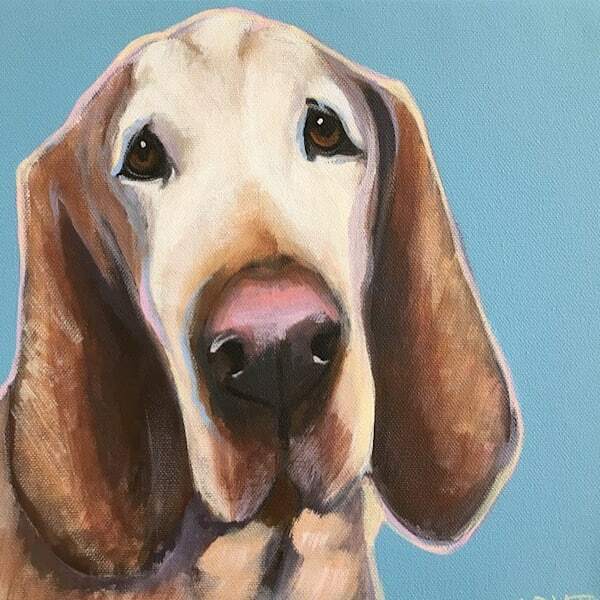 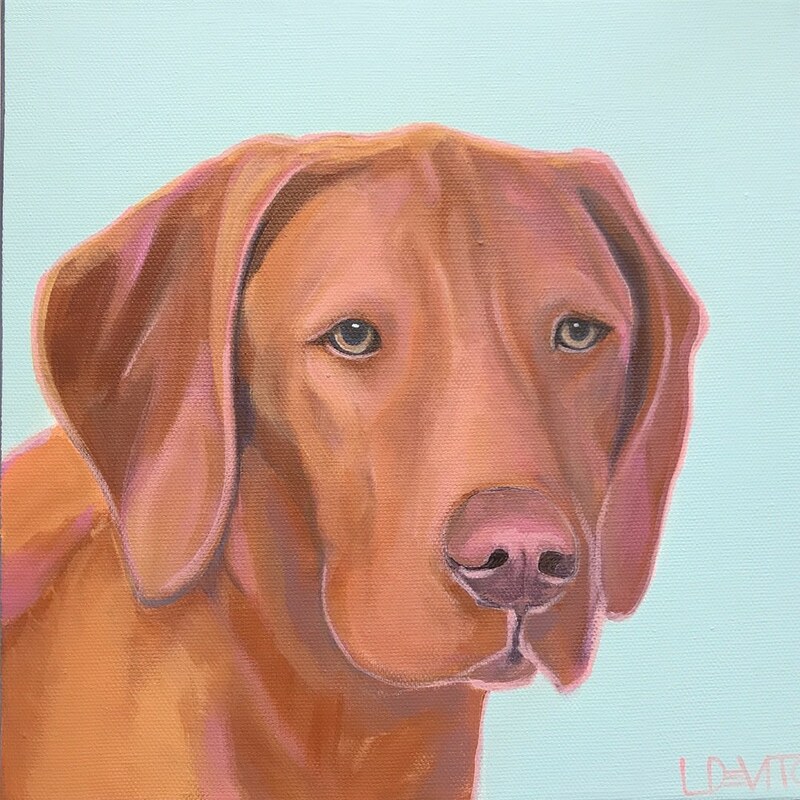 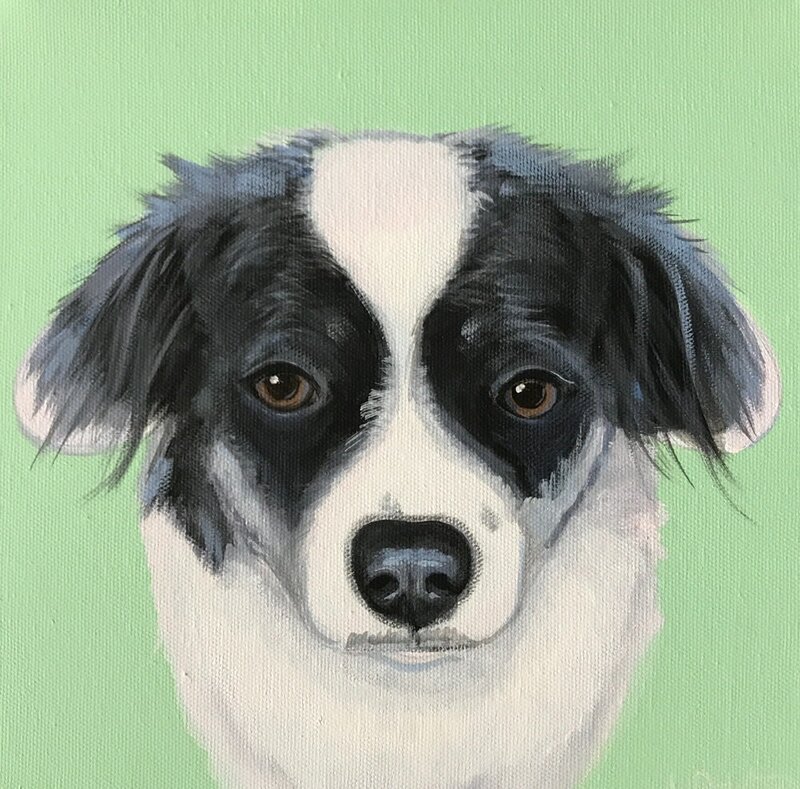 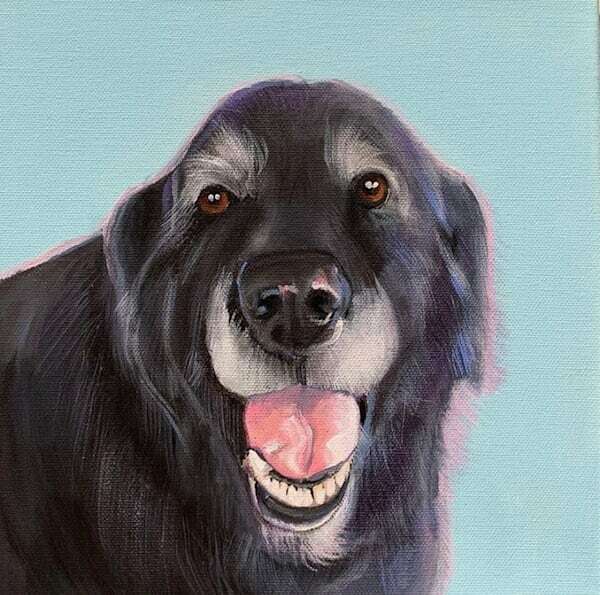 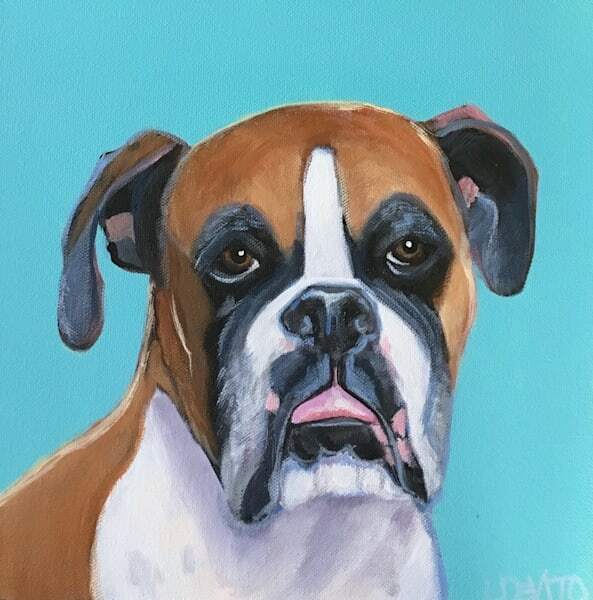 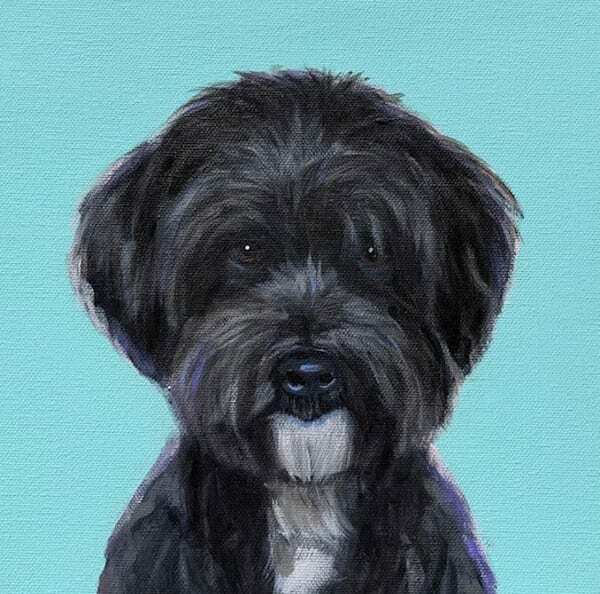 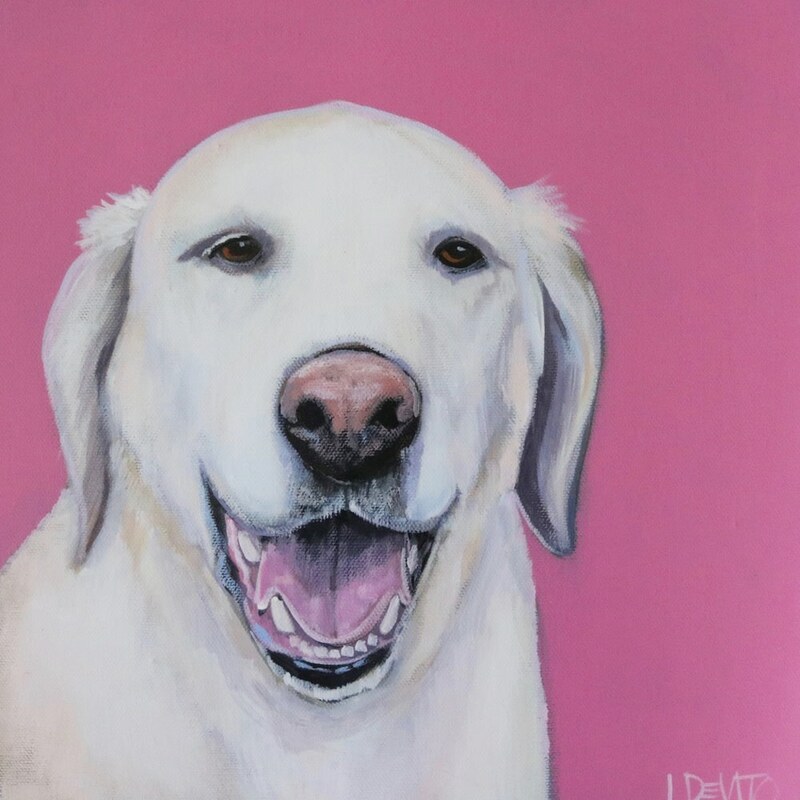 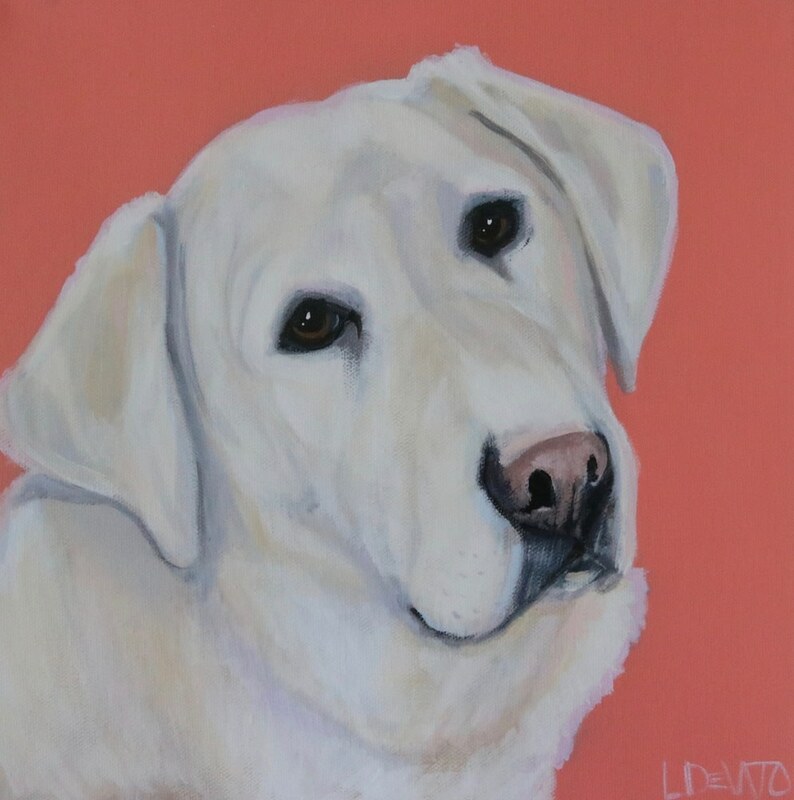 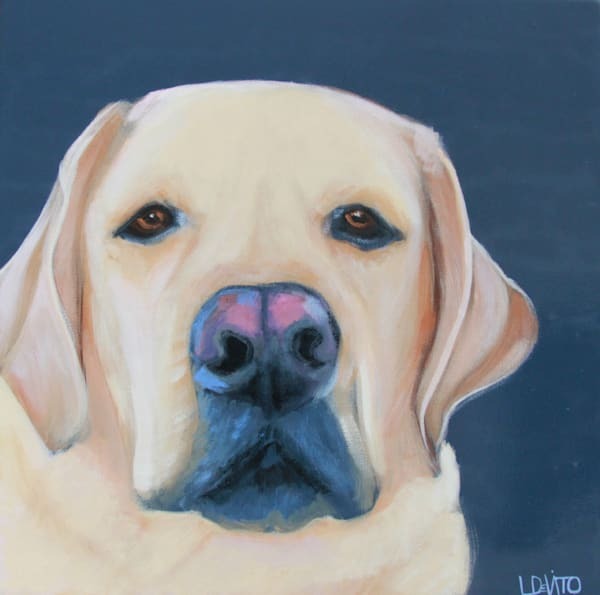 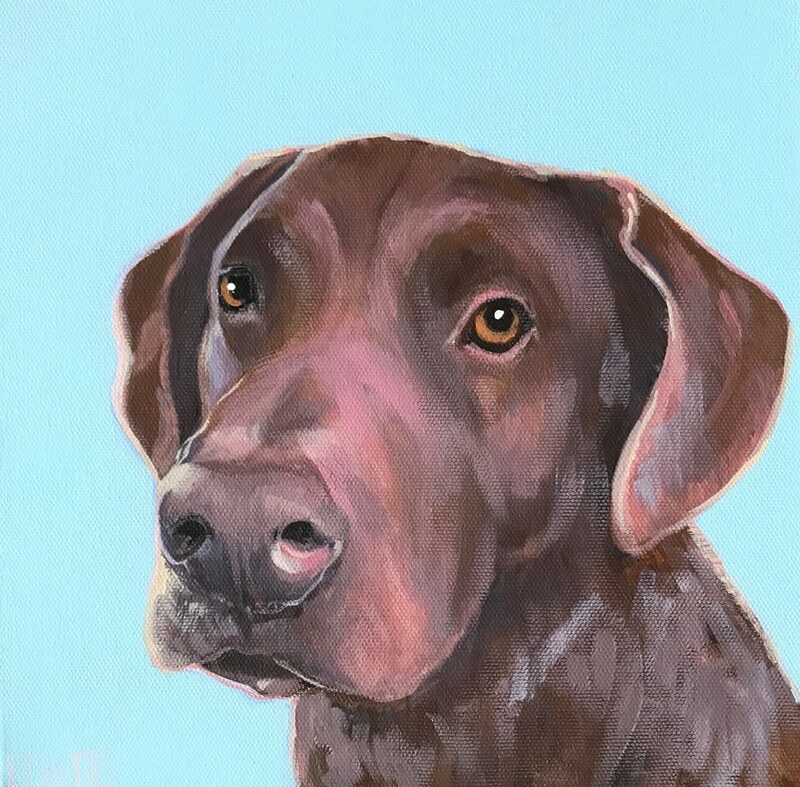 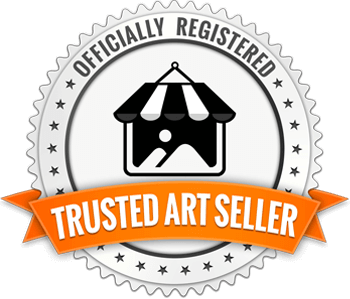 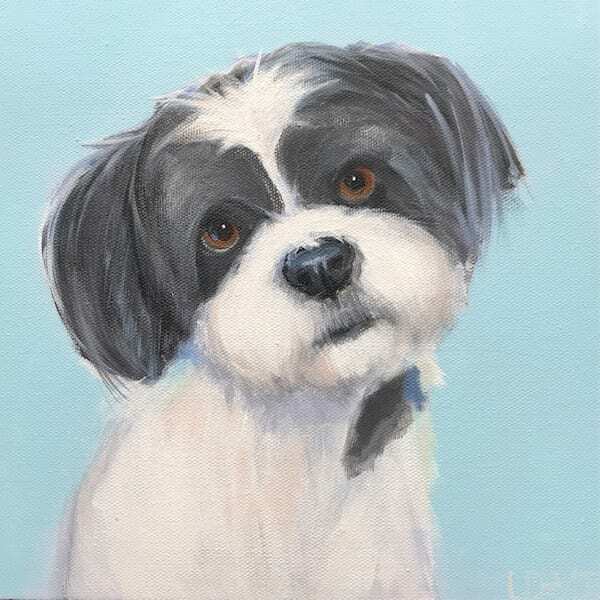 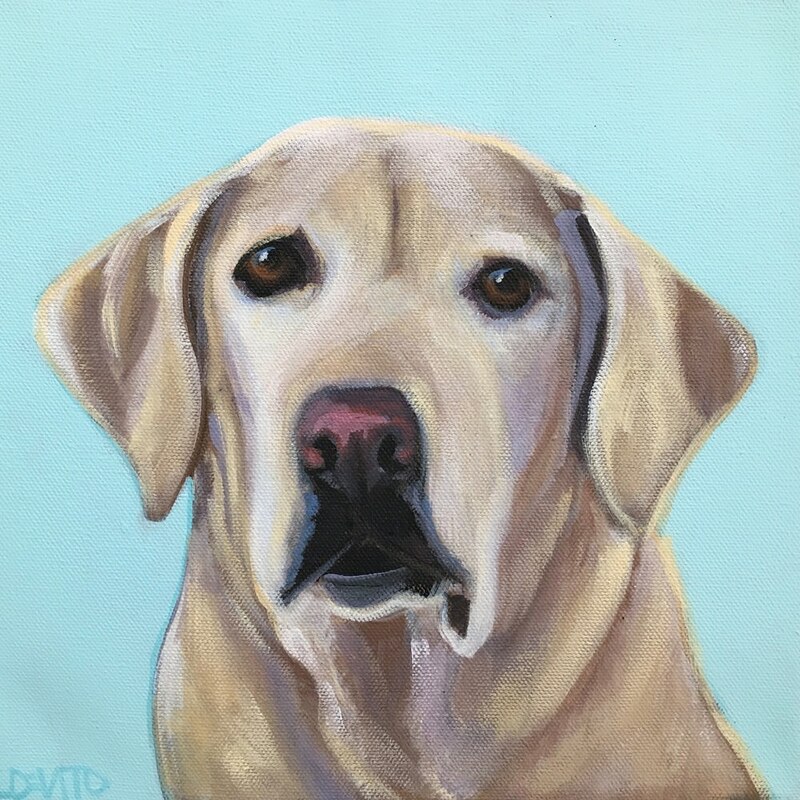 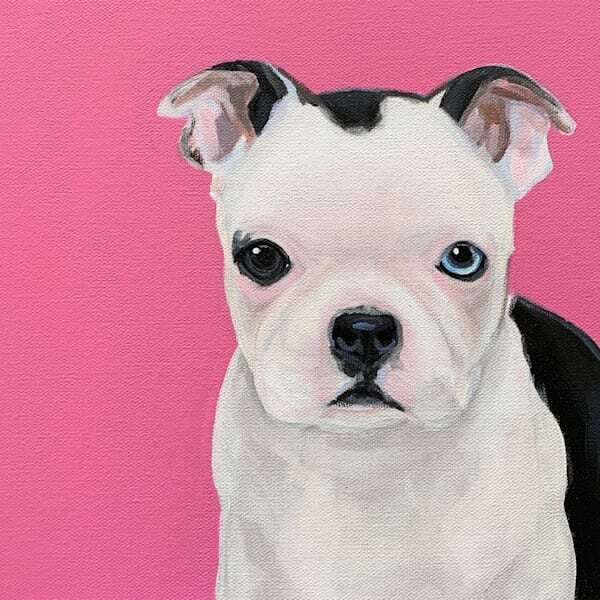 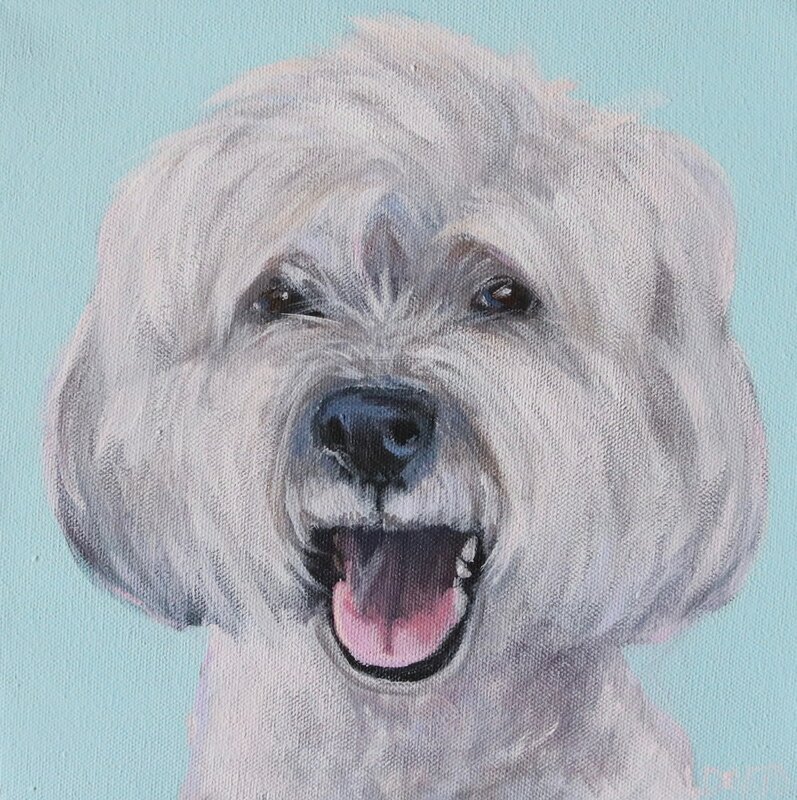 My blog and social media friends submitted photos and I selected one dog-a-day to paint. 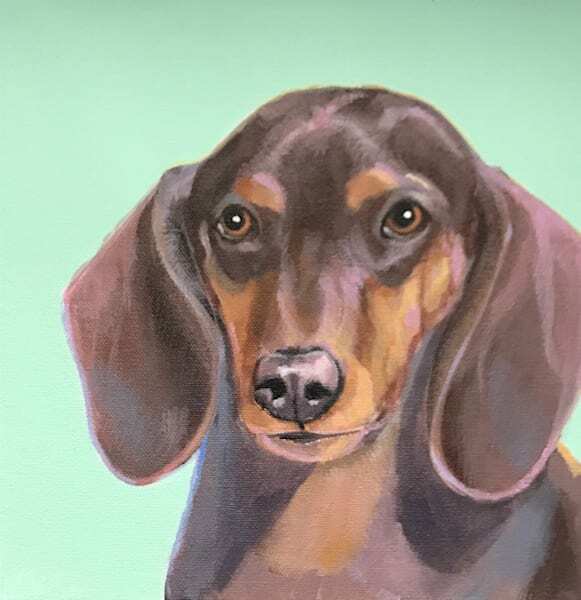 It was a wonderful experience, the connections I made were priceless! 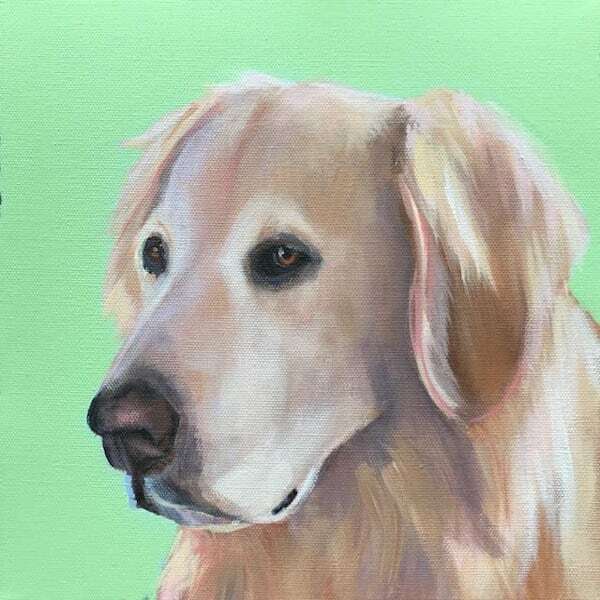 I repeated the project in 2018 and just finished DOG A DAY 2019. 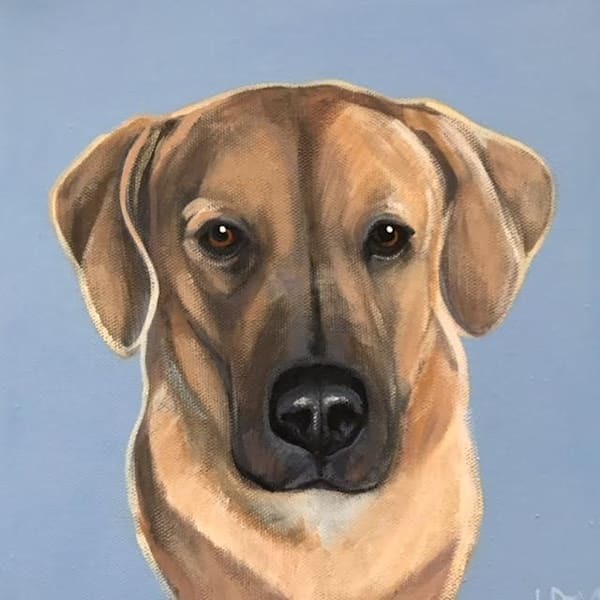 SCROLL BELOW TO SEE THE 2017, 2018 AND 2019 DOGS A DAY! ALL OF THE 2019 paintings.